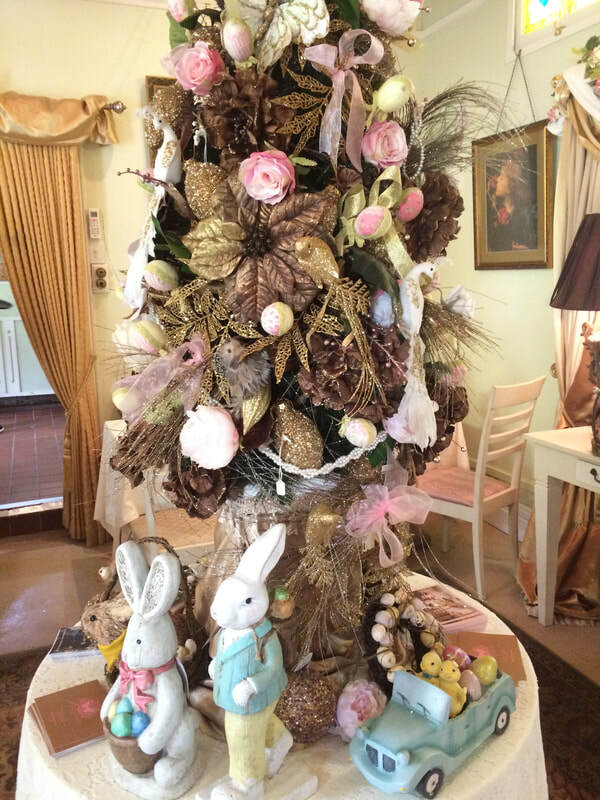 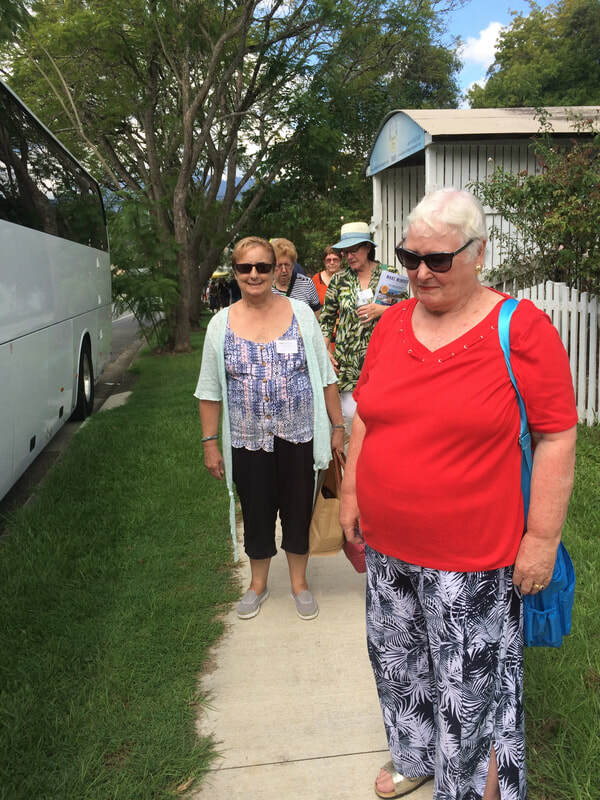 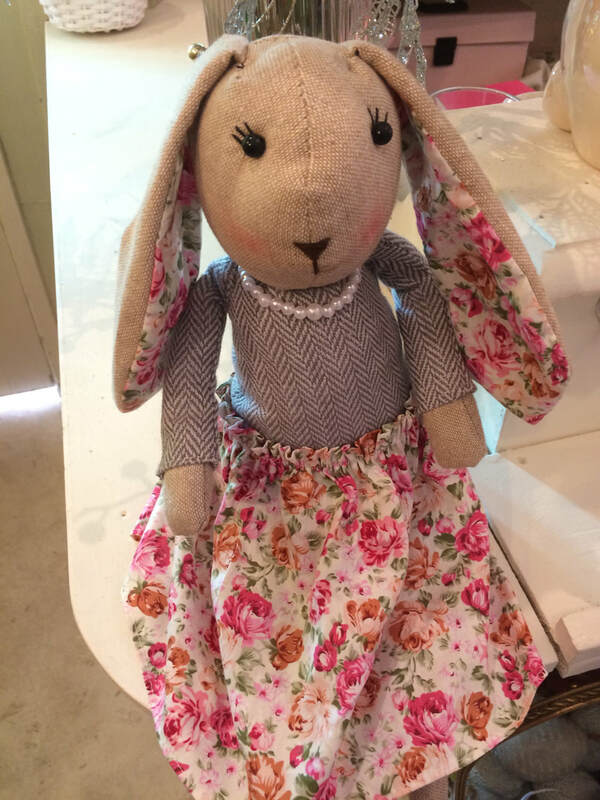 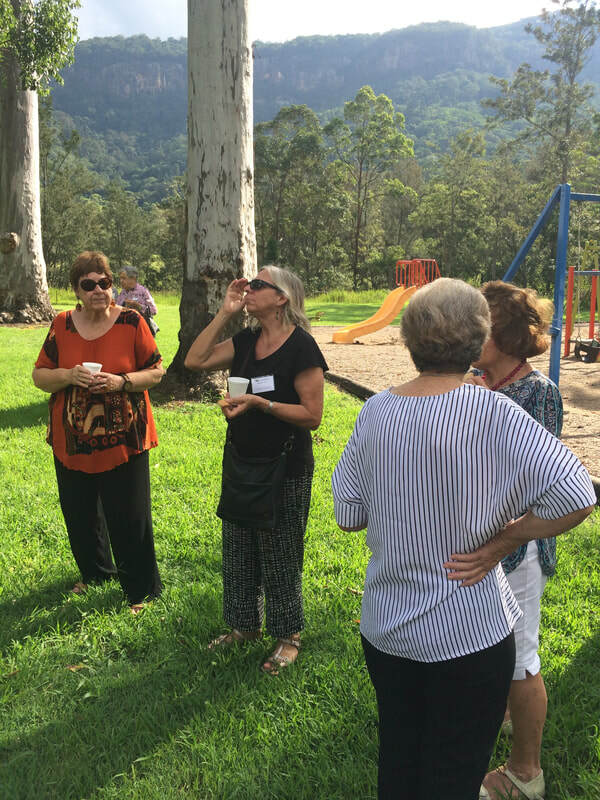 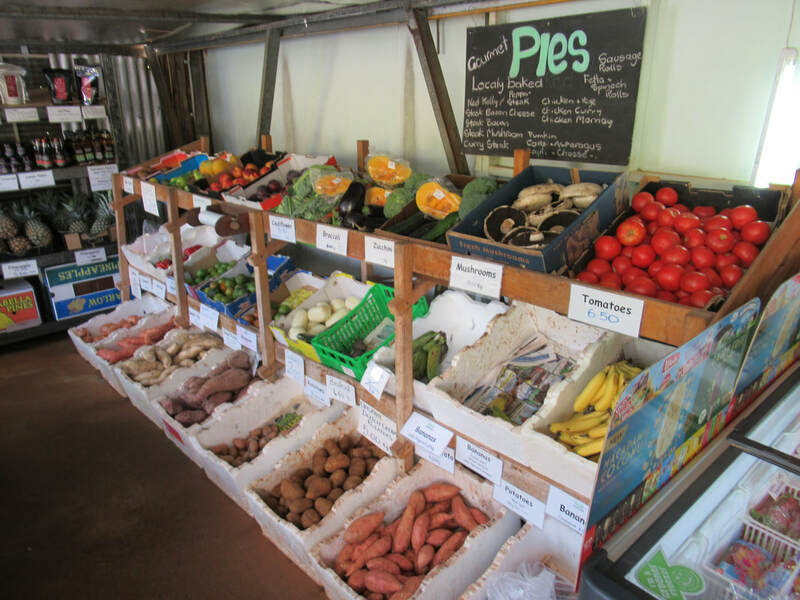 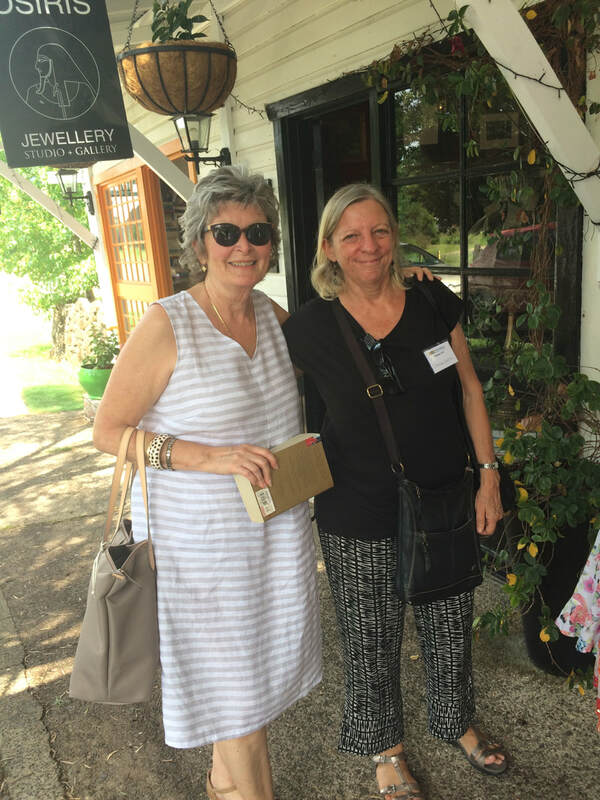 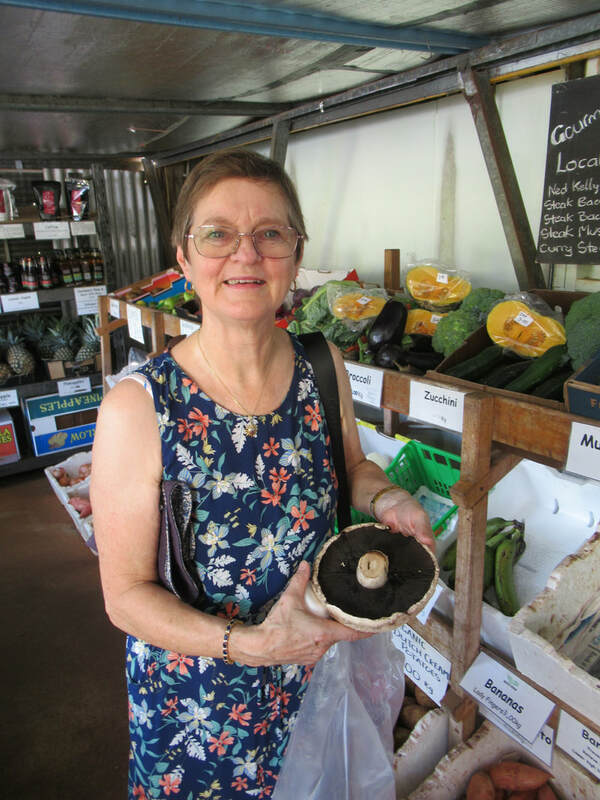 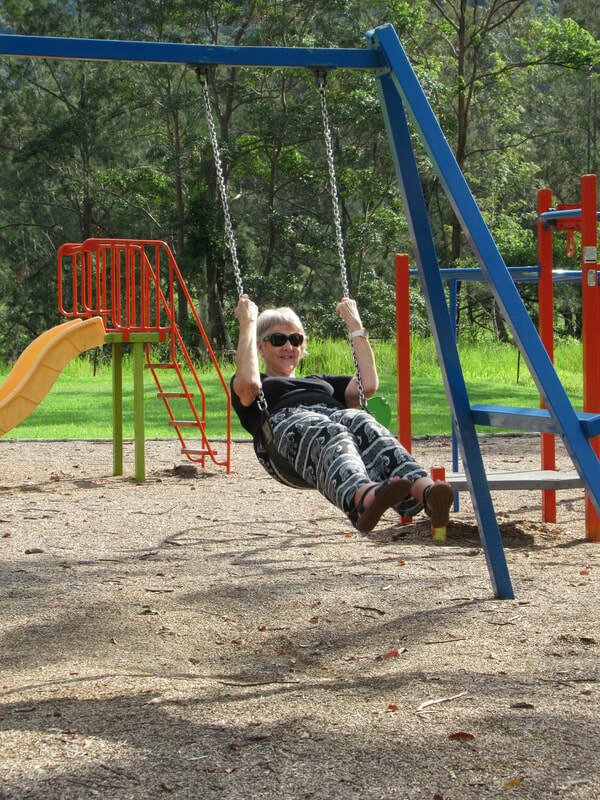 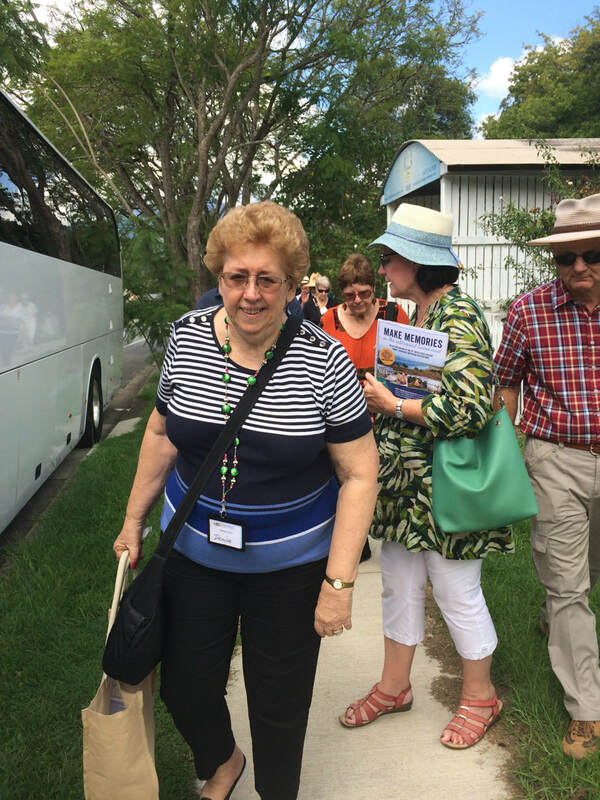 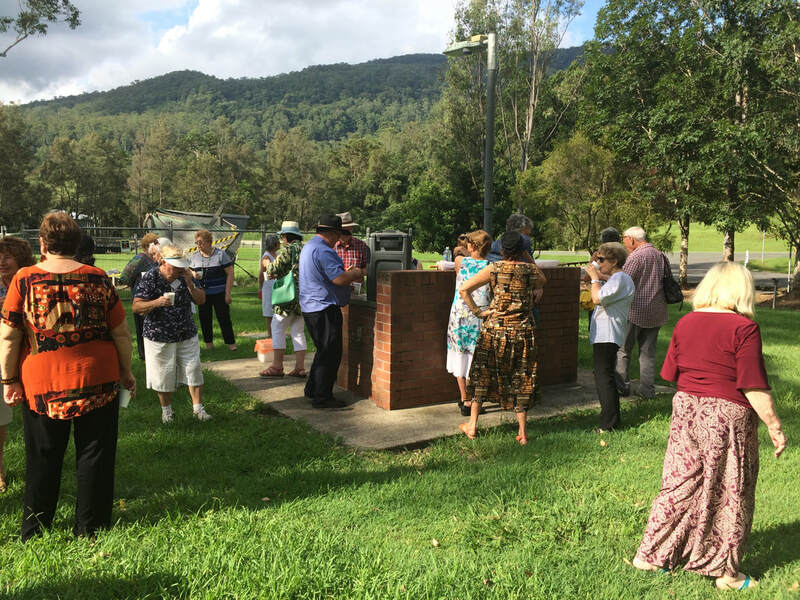 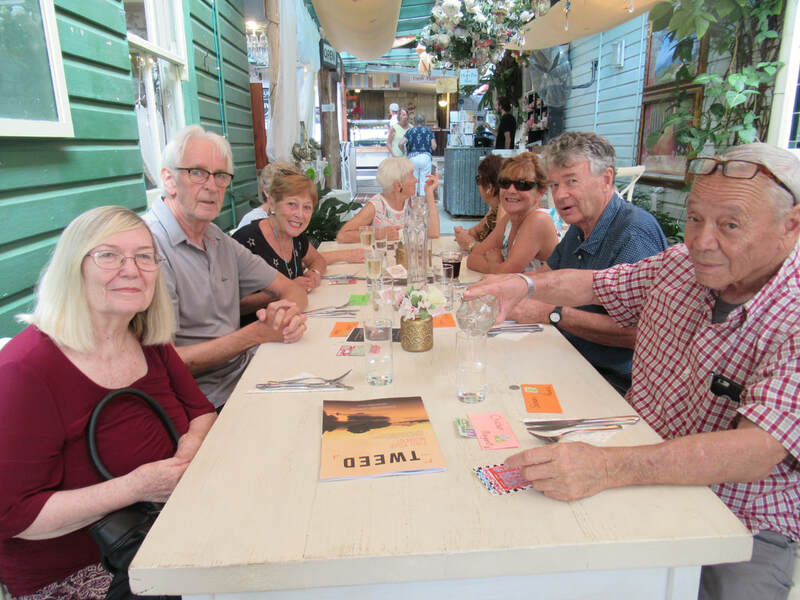 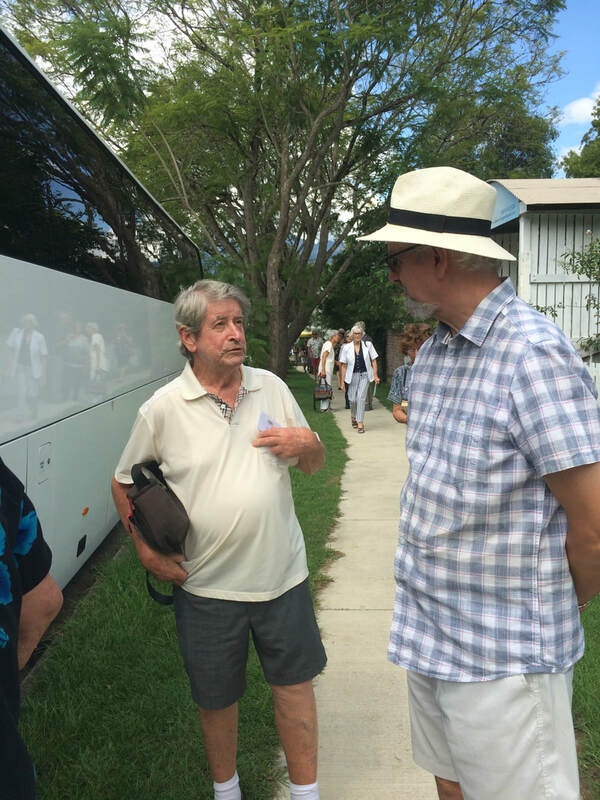 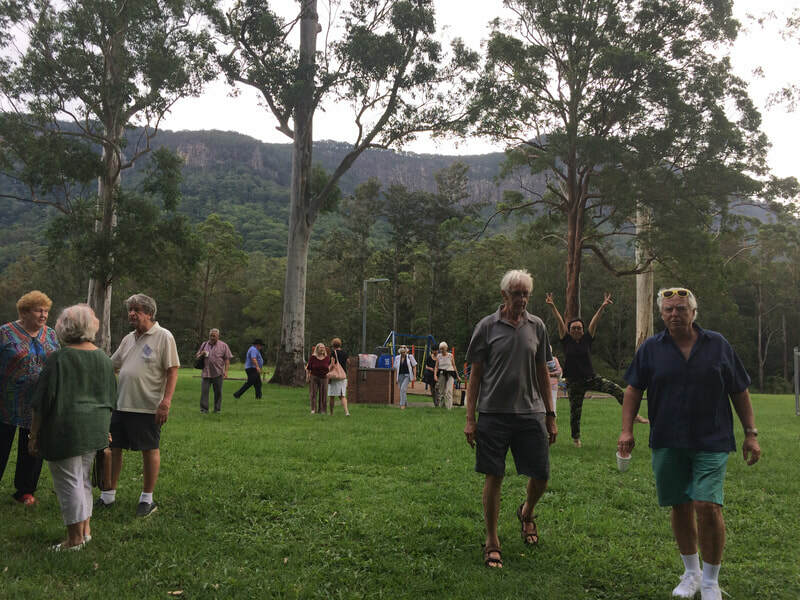 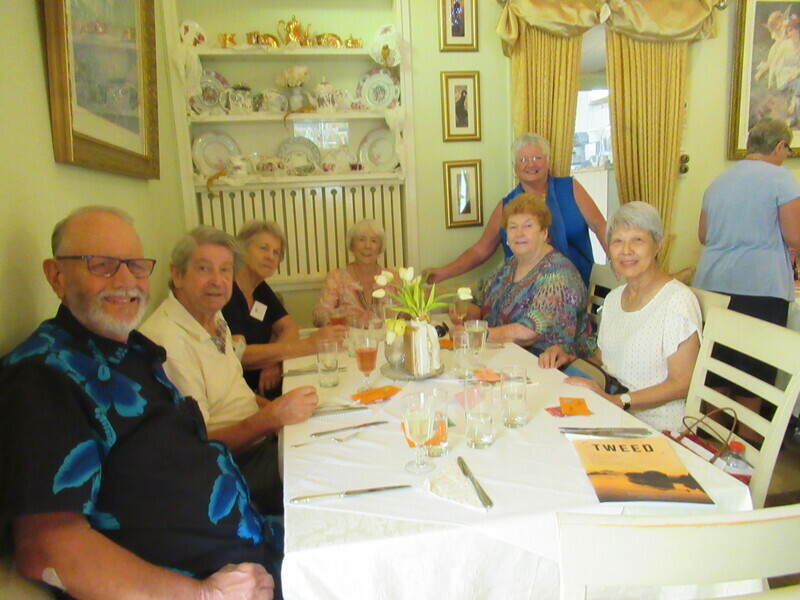 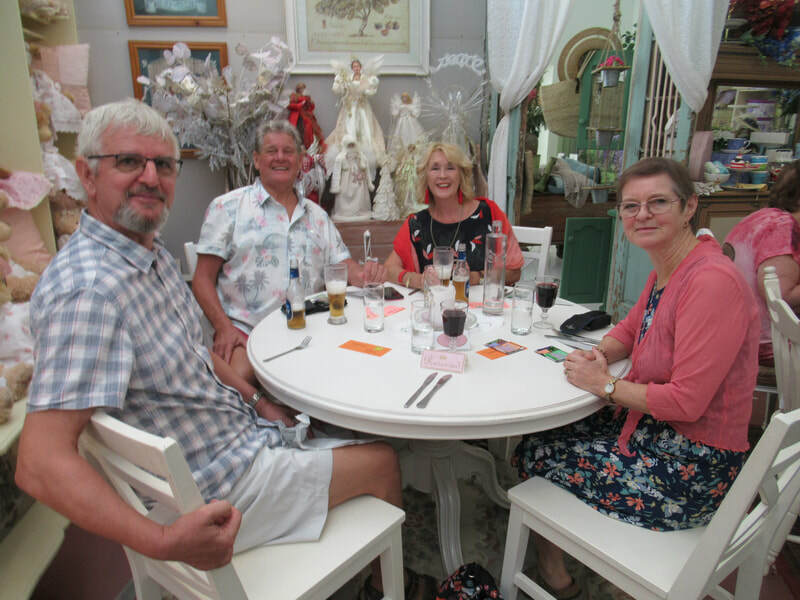 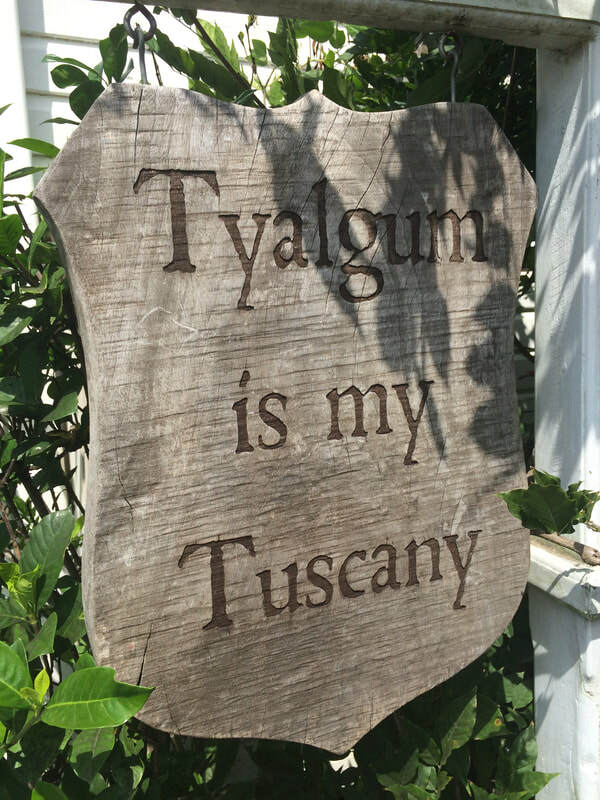 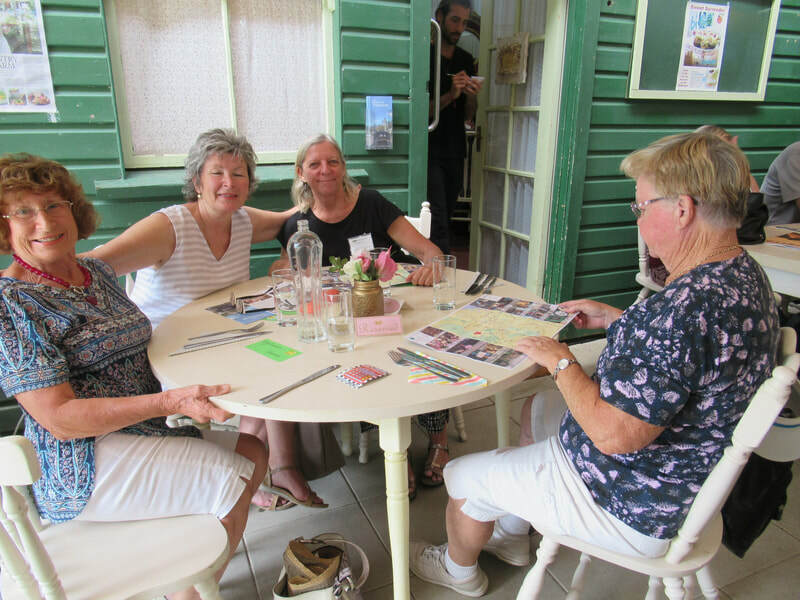 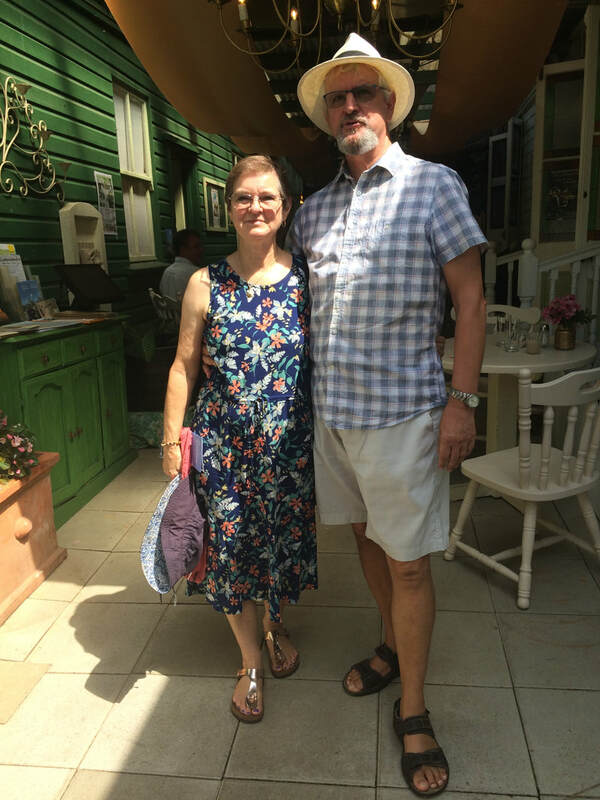 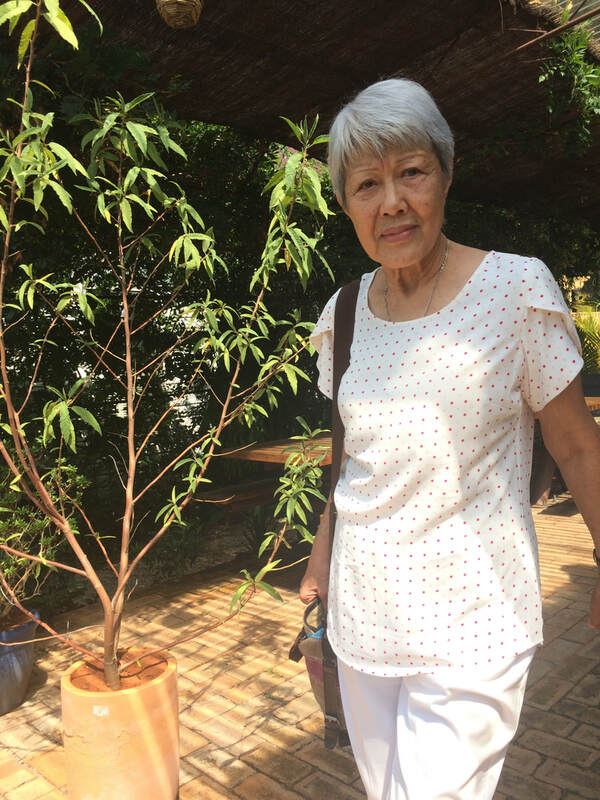 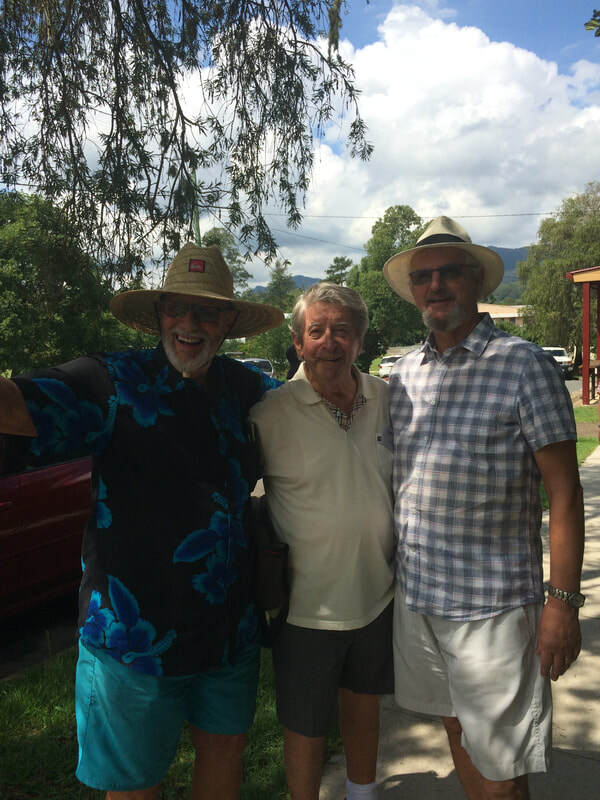 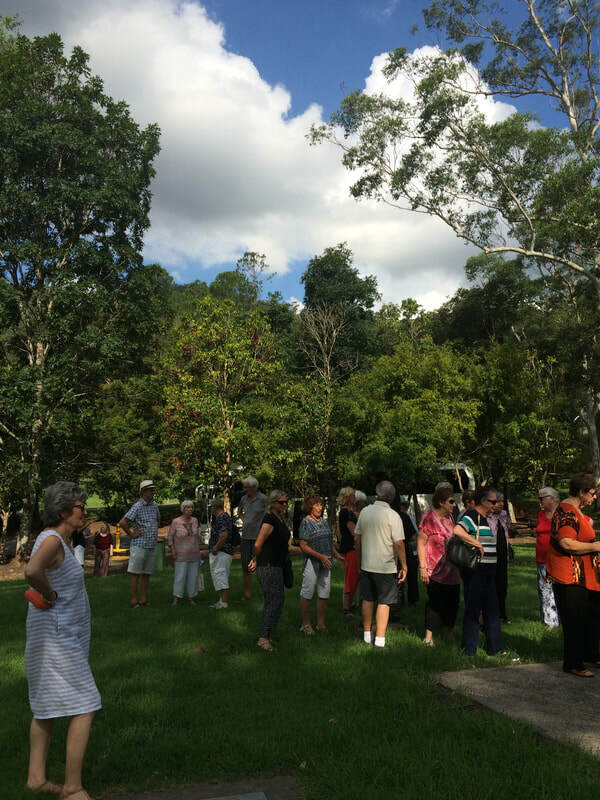 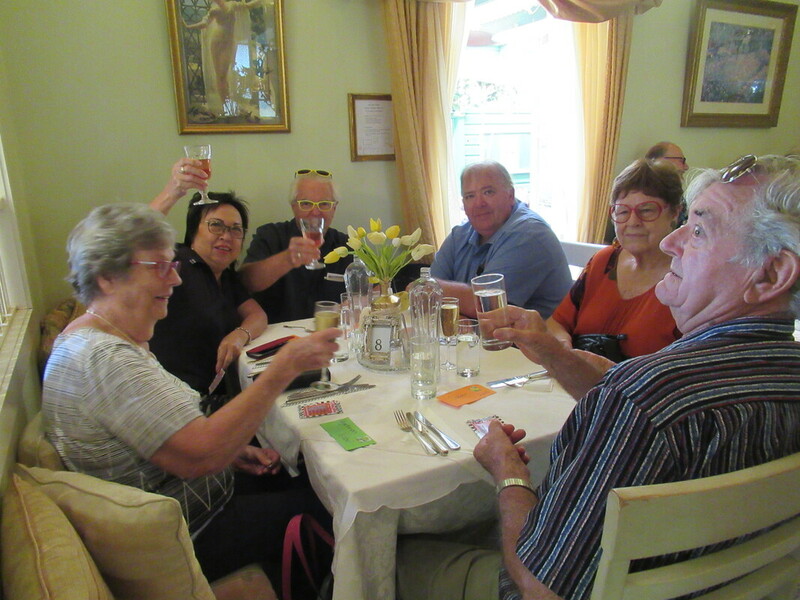 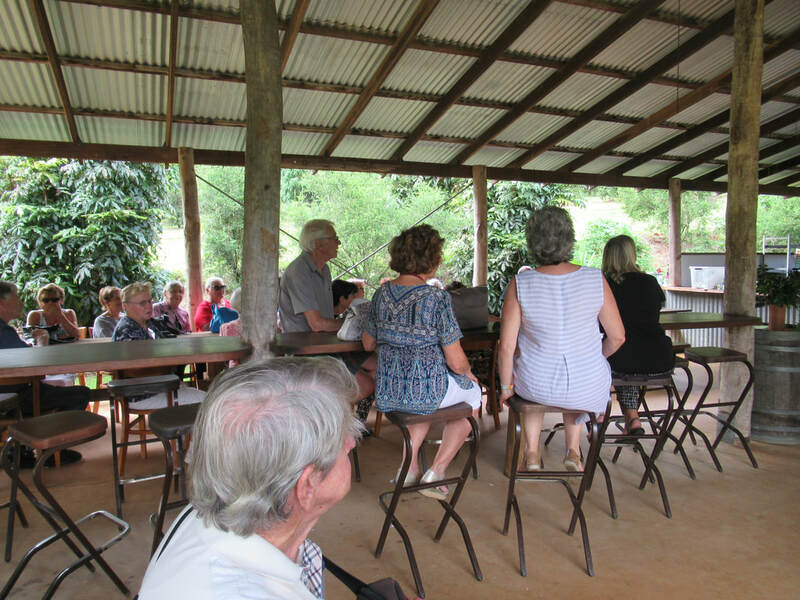 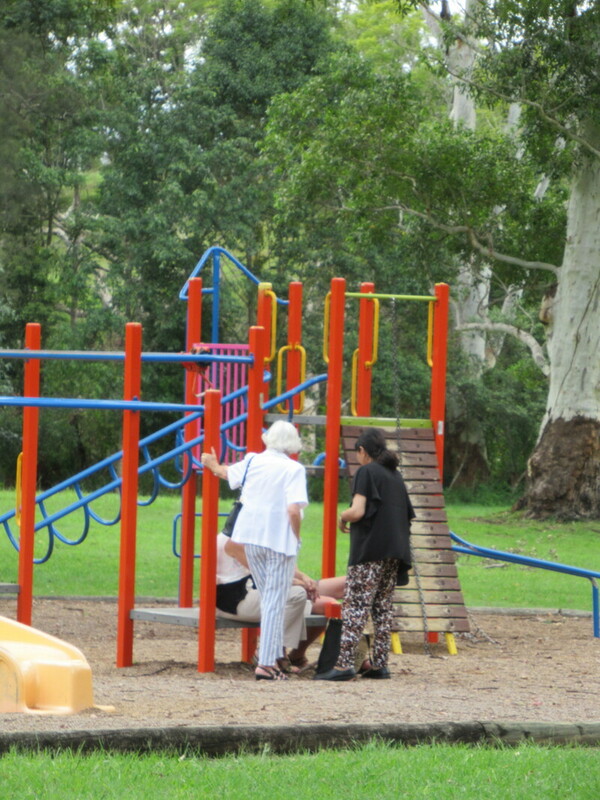 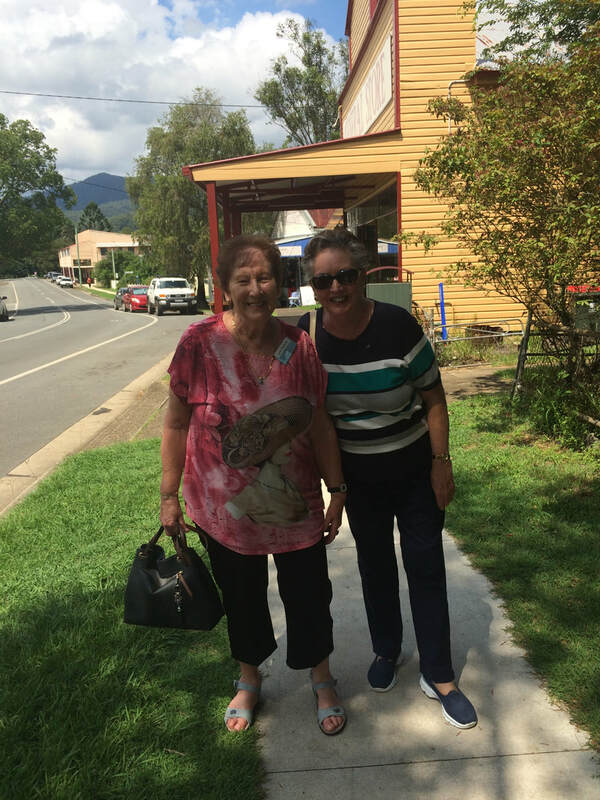 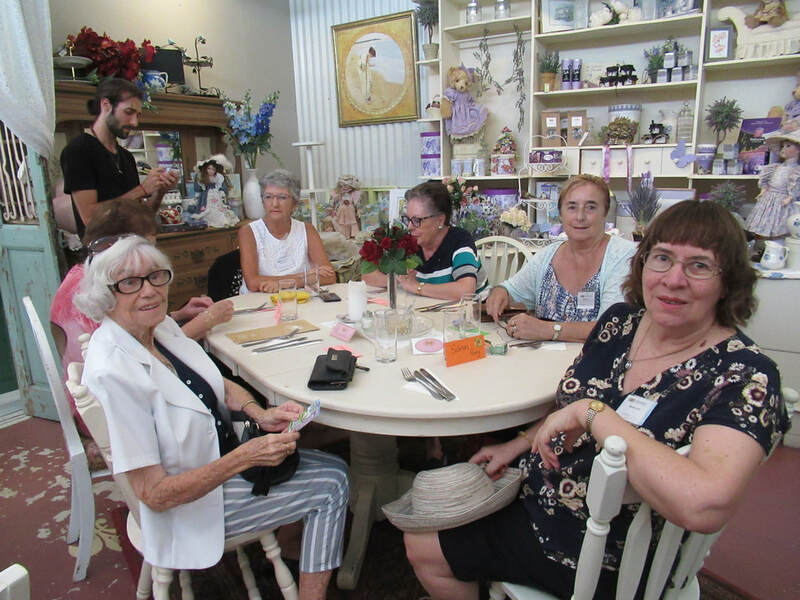 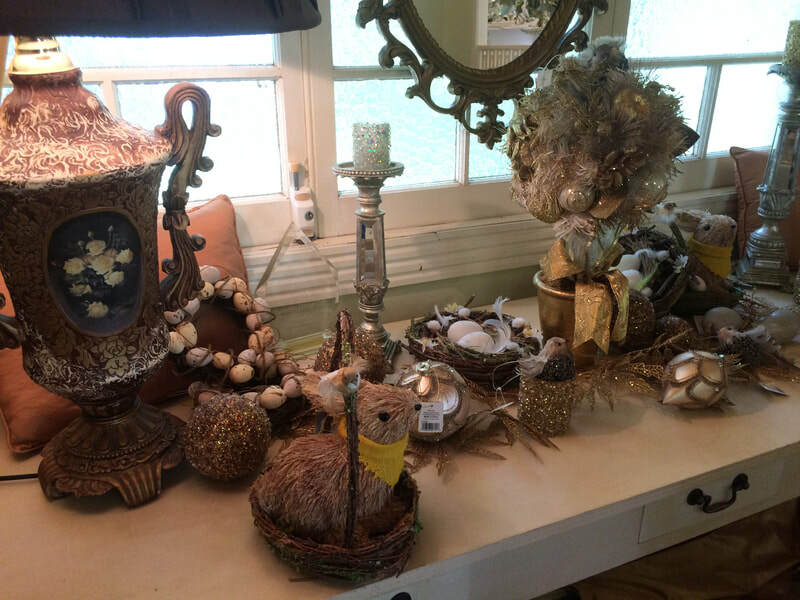 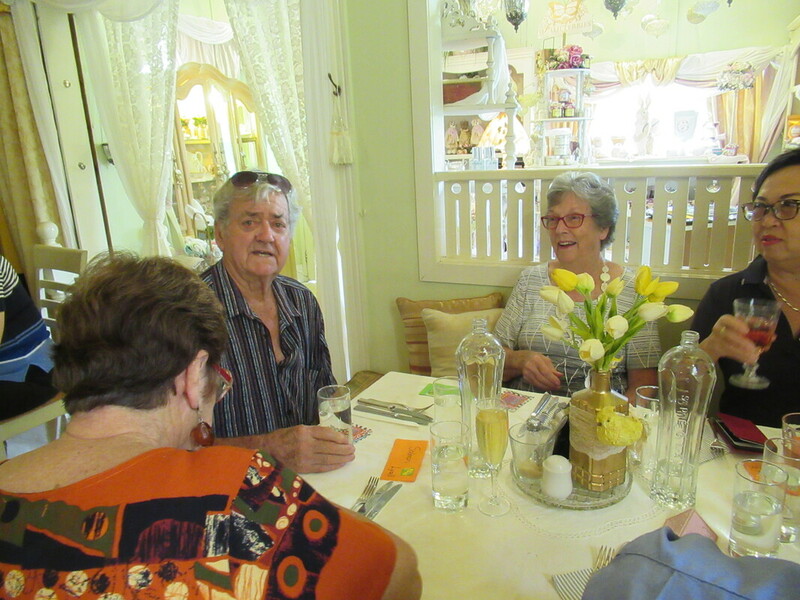 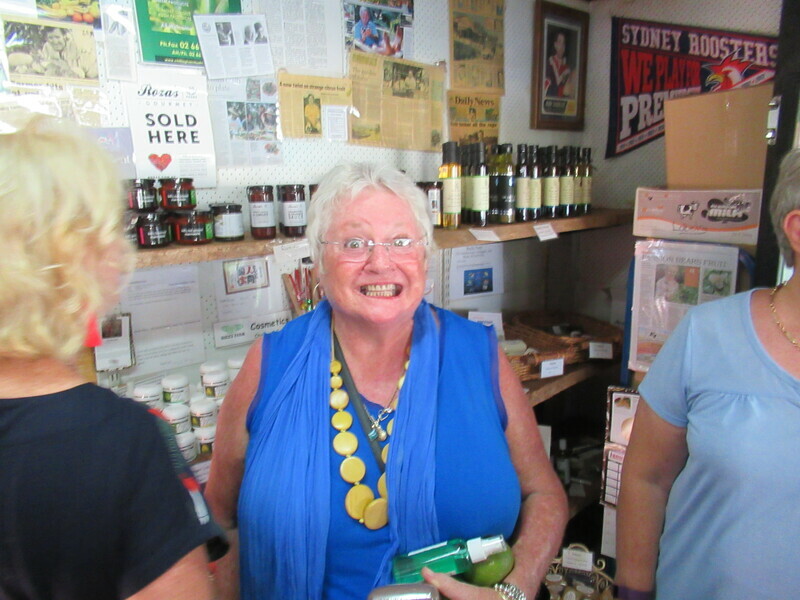 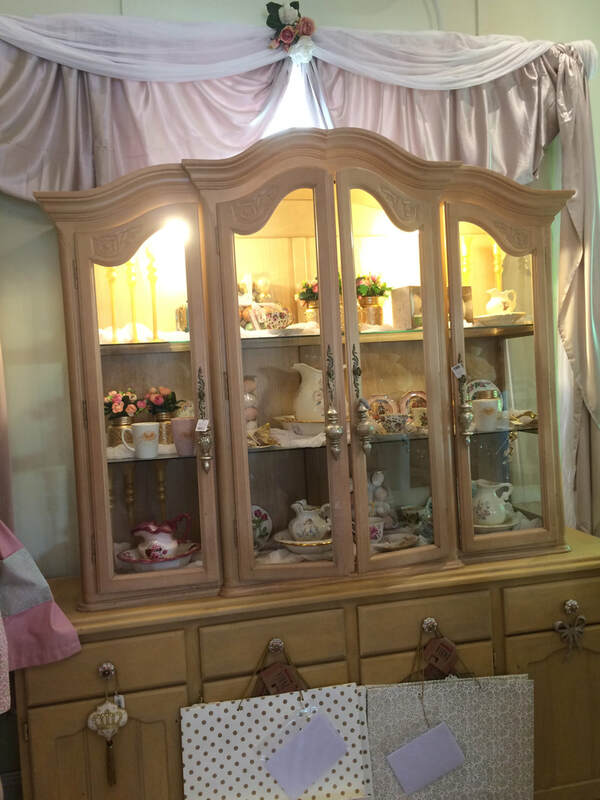 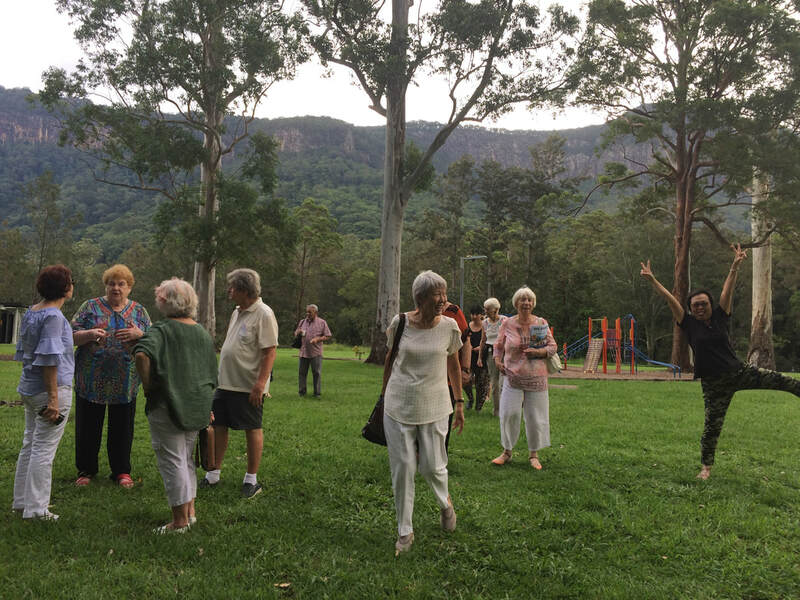 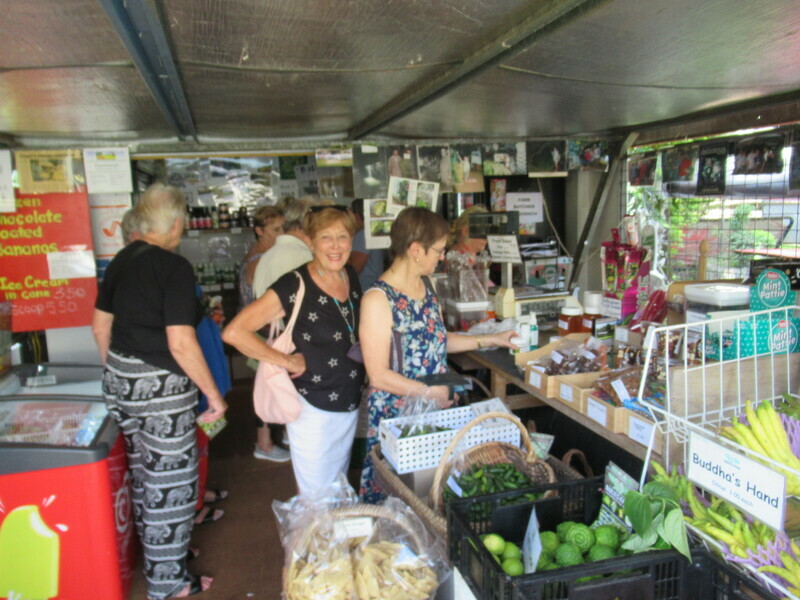 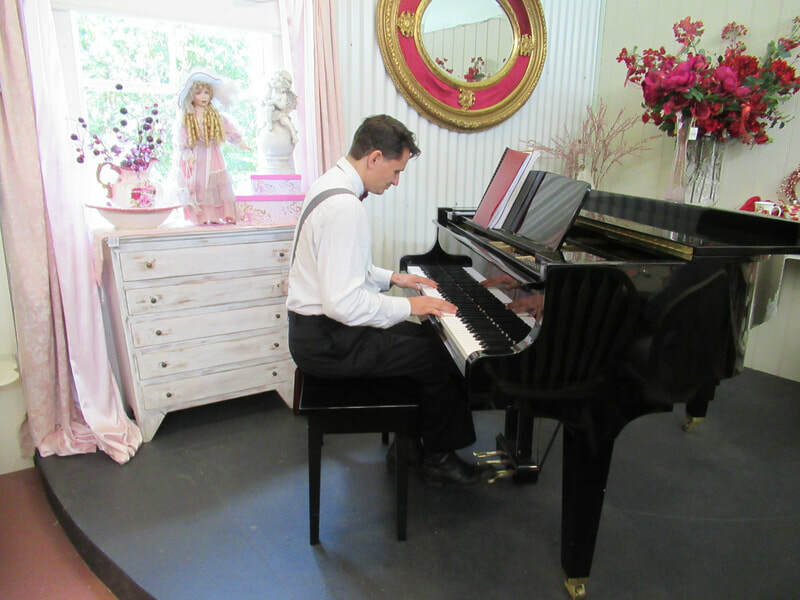 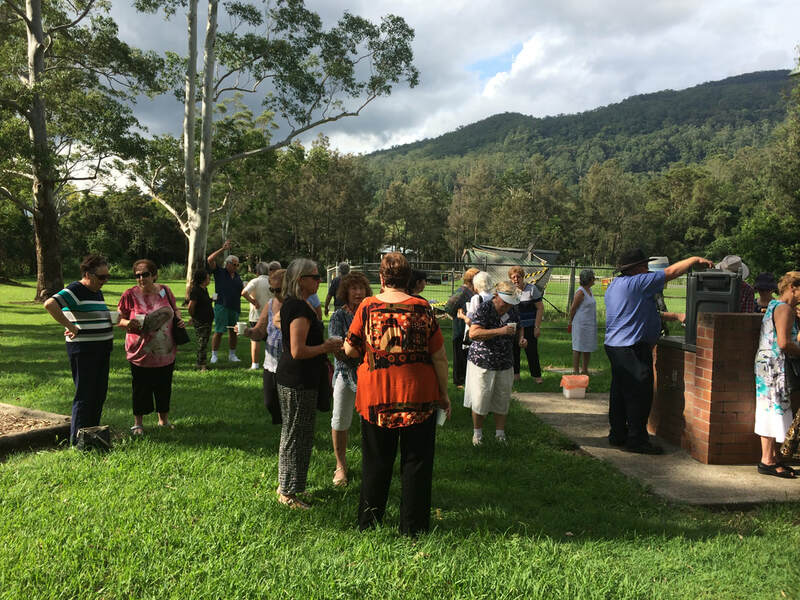 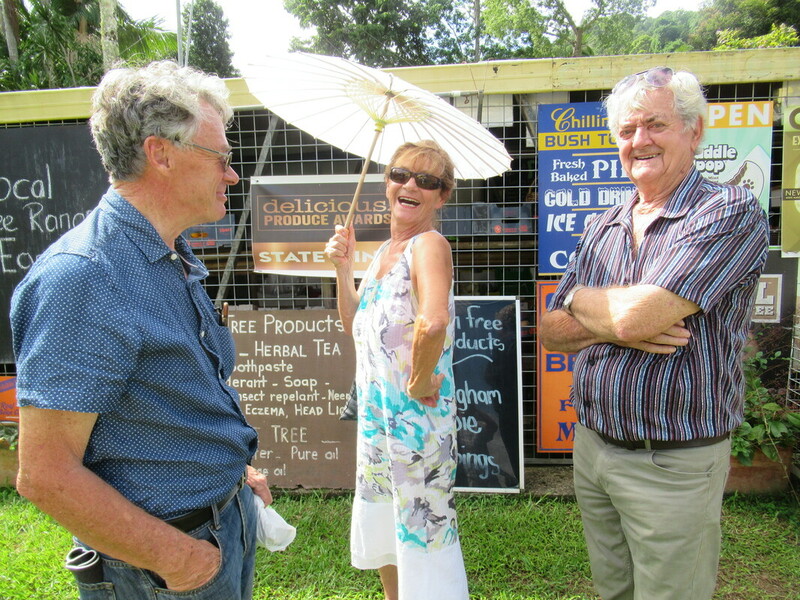 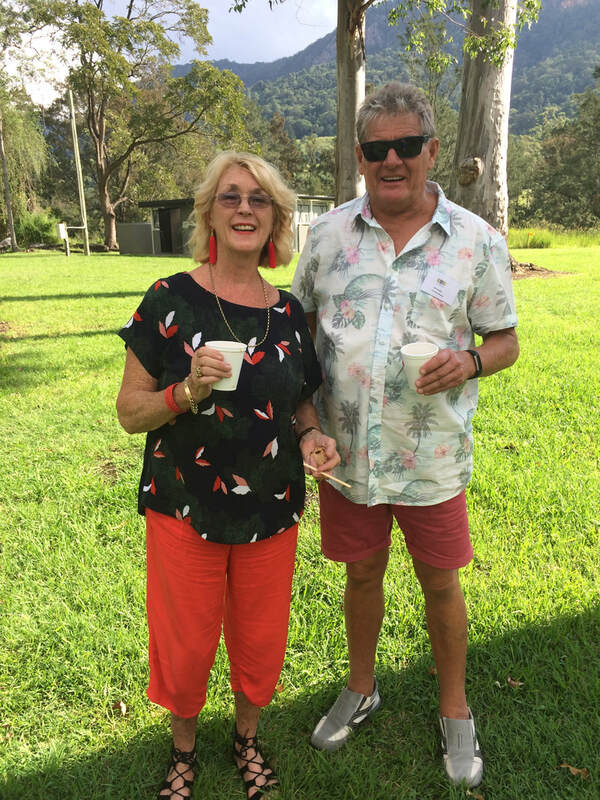 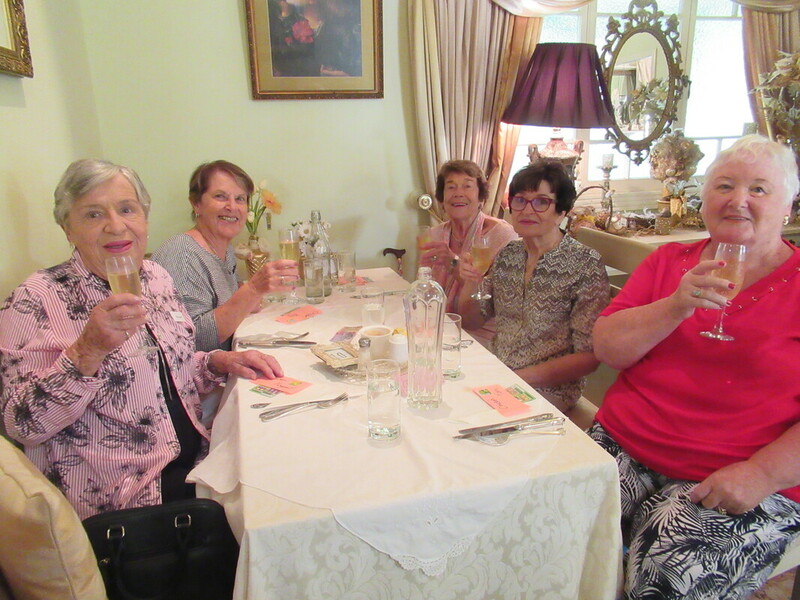 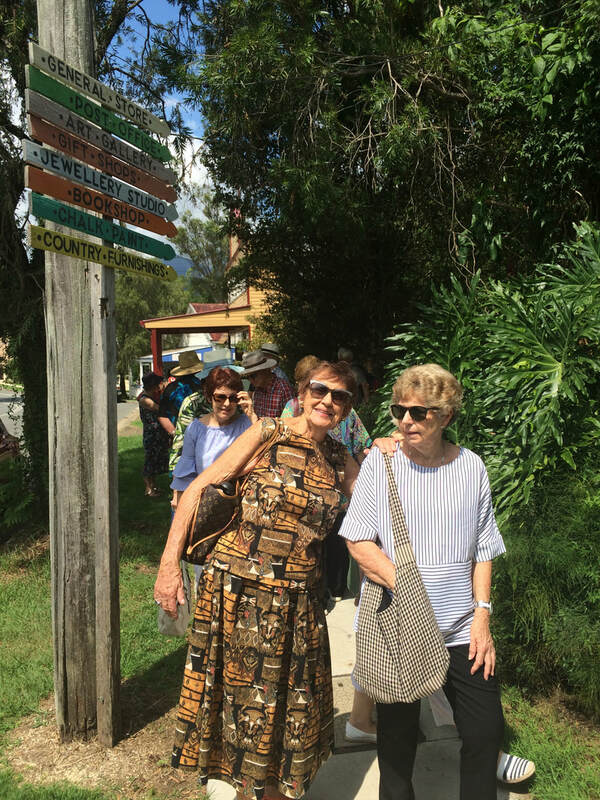 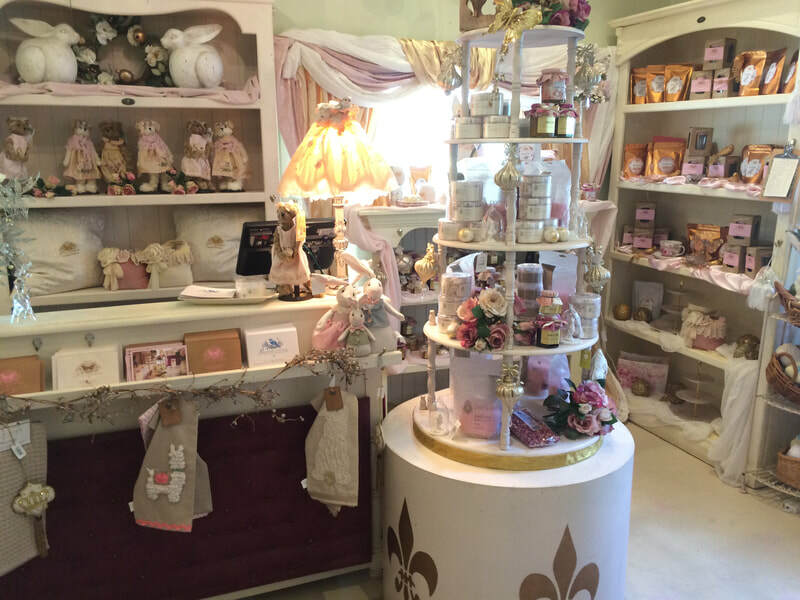 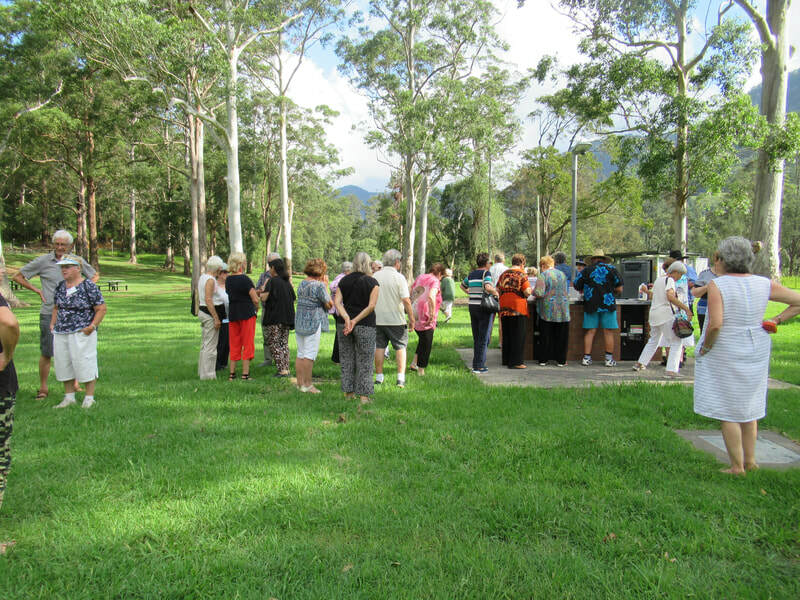 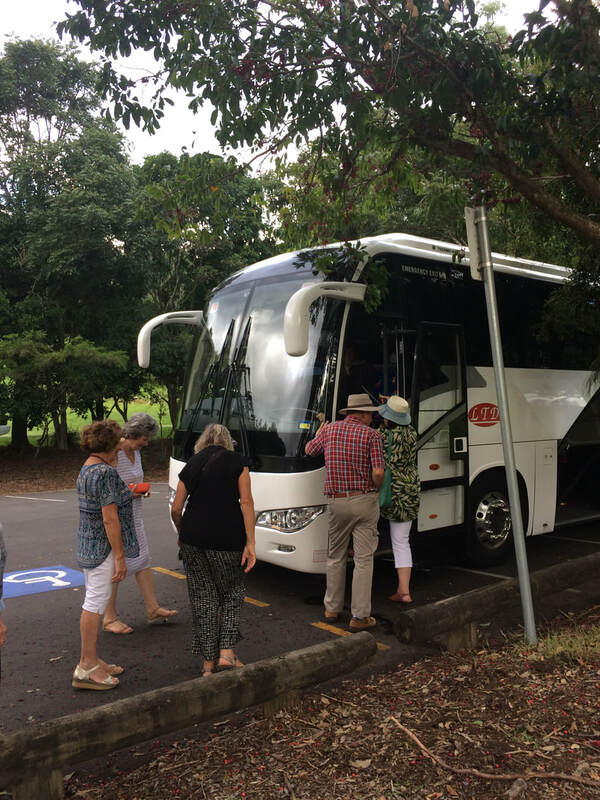 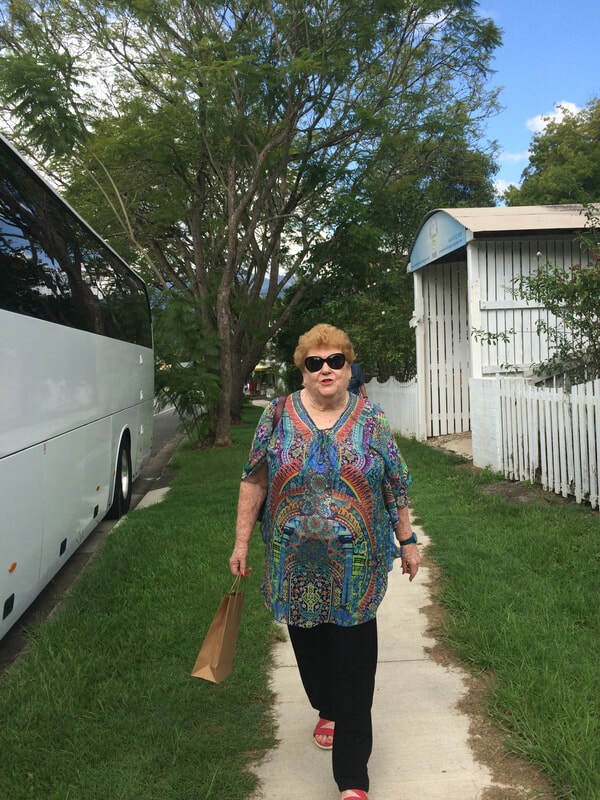 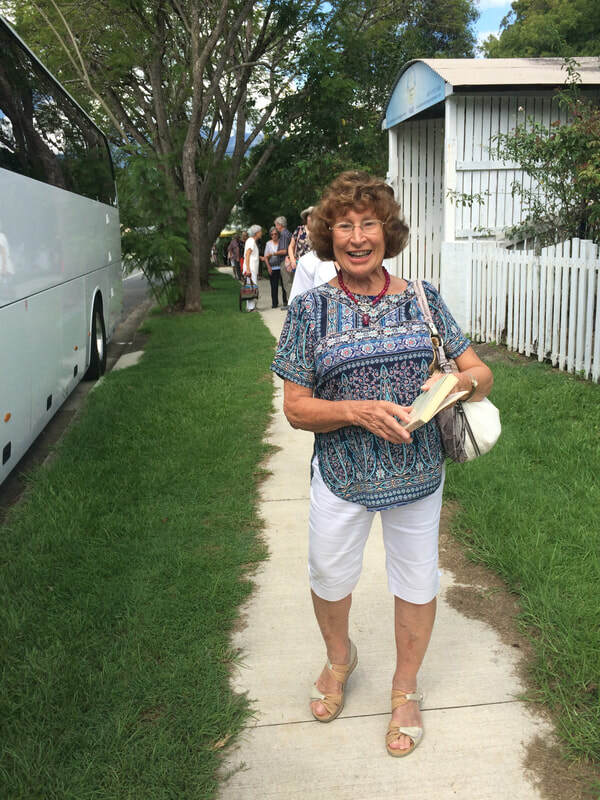 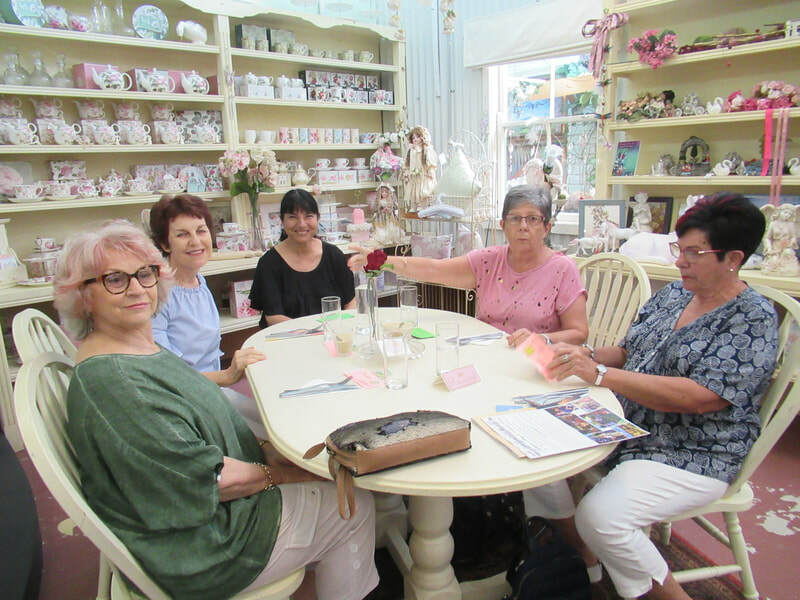 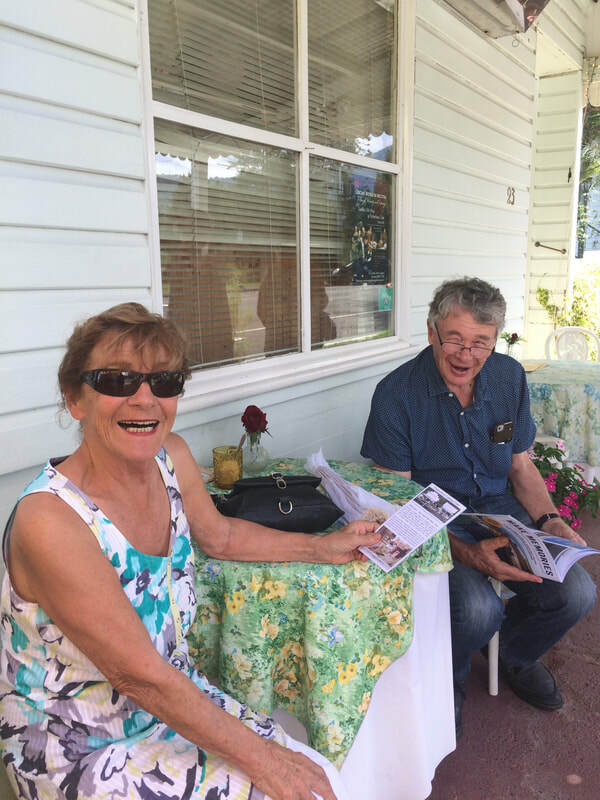 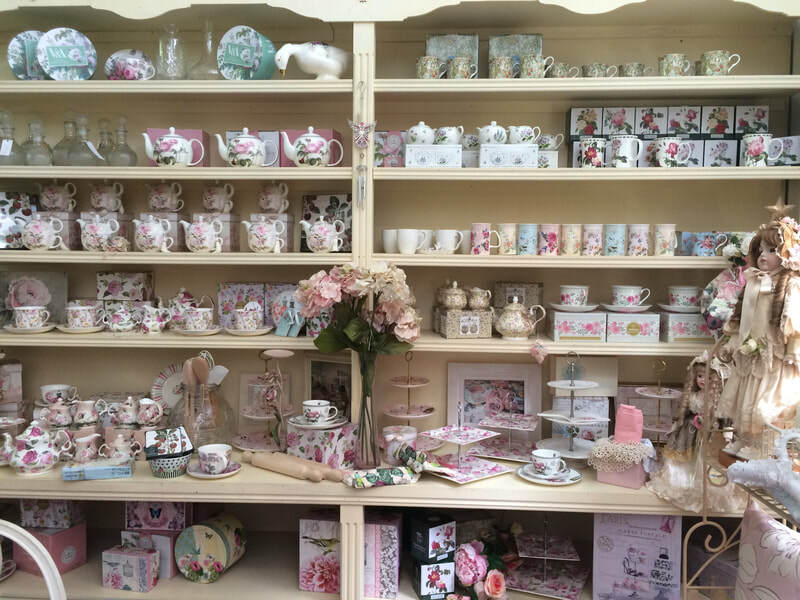 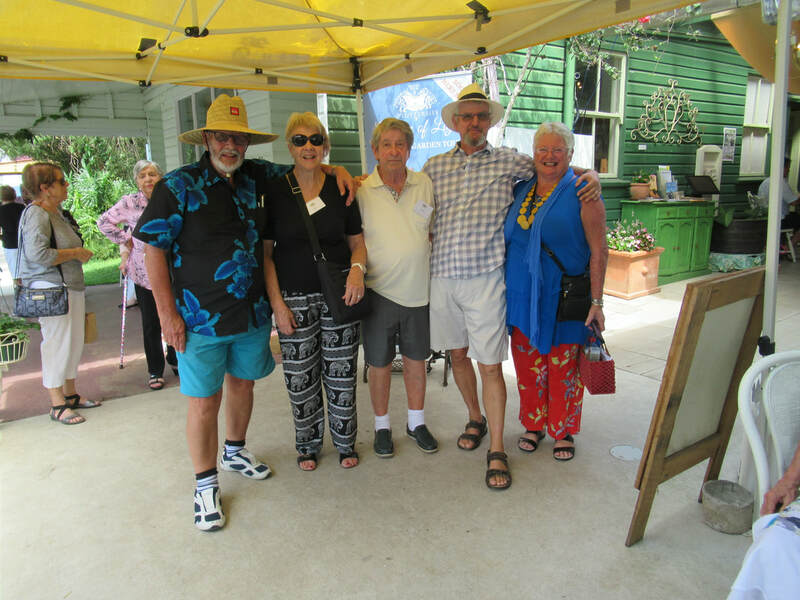 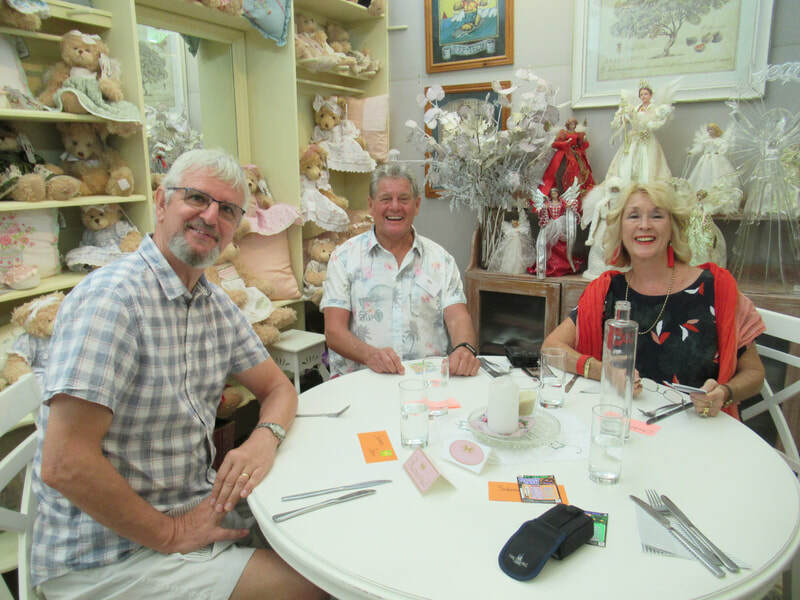 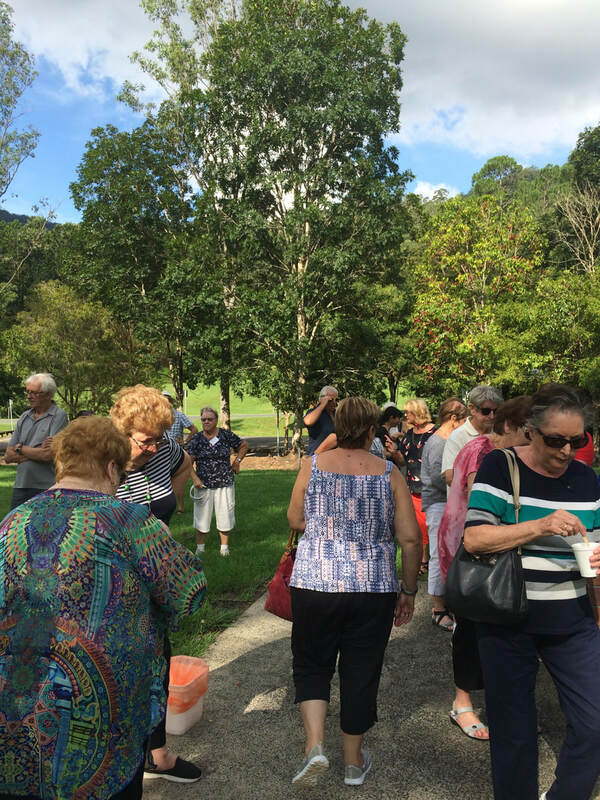 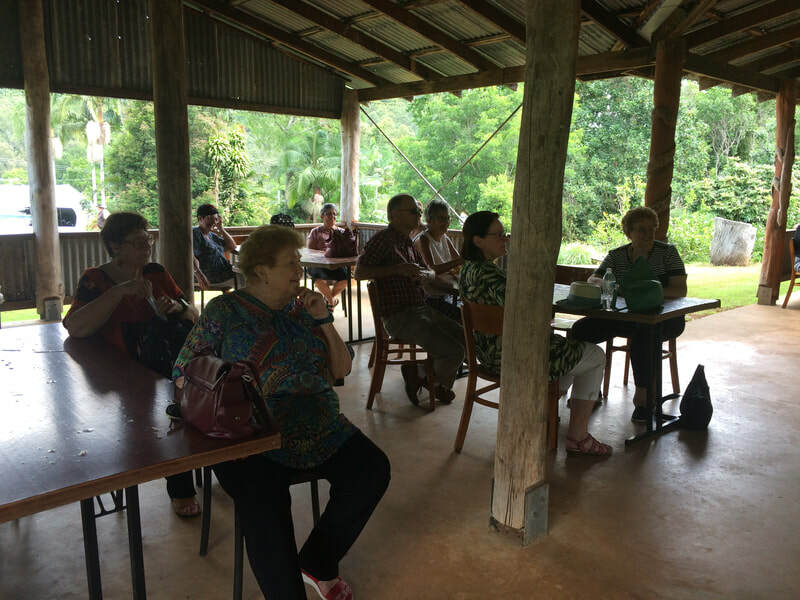 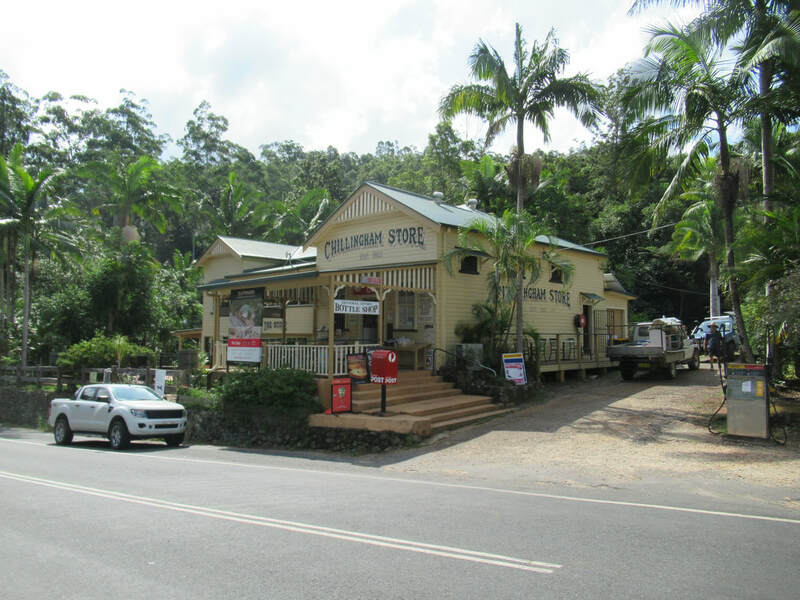 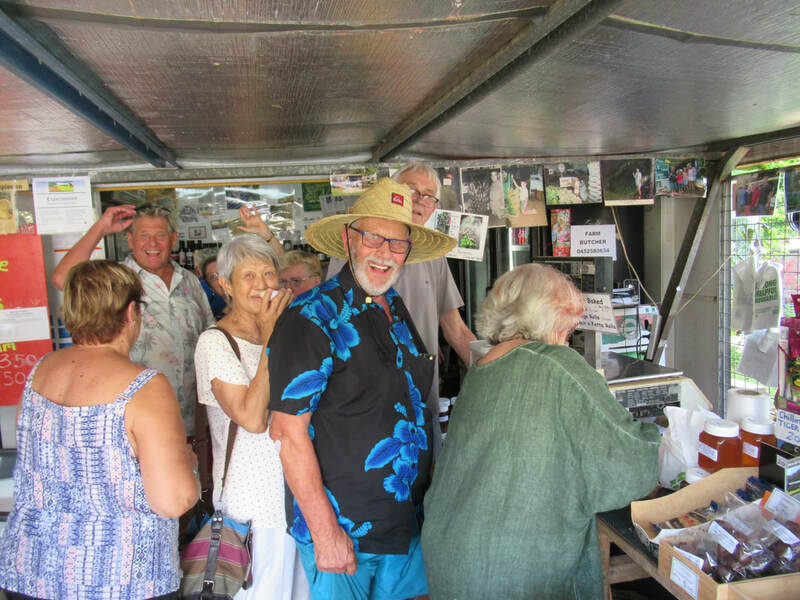 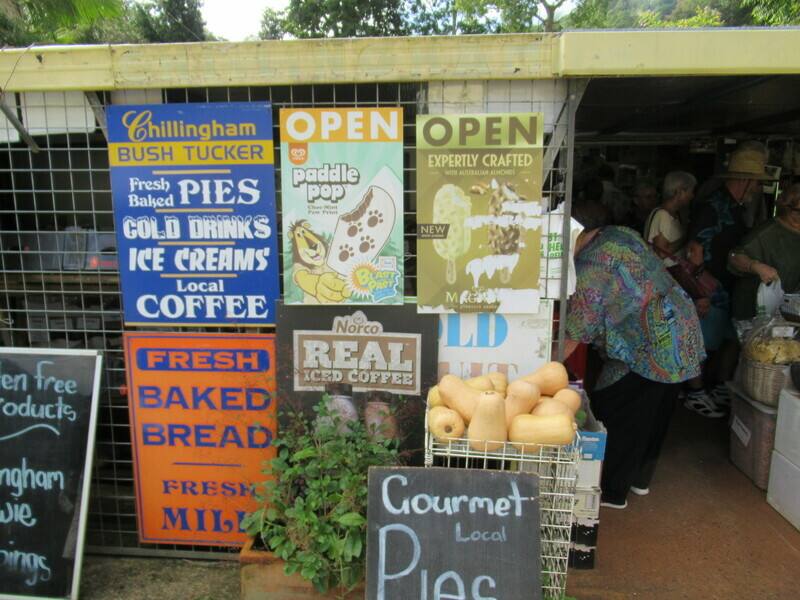 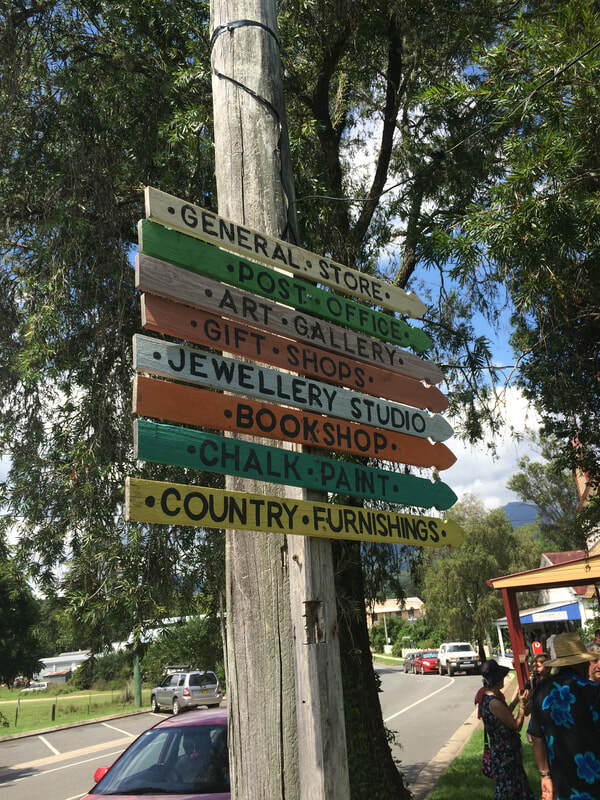 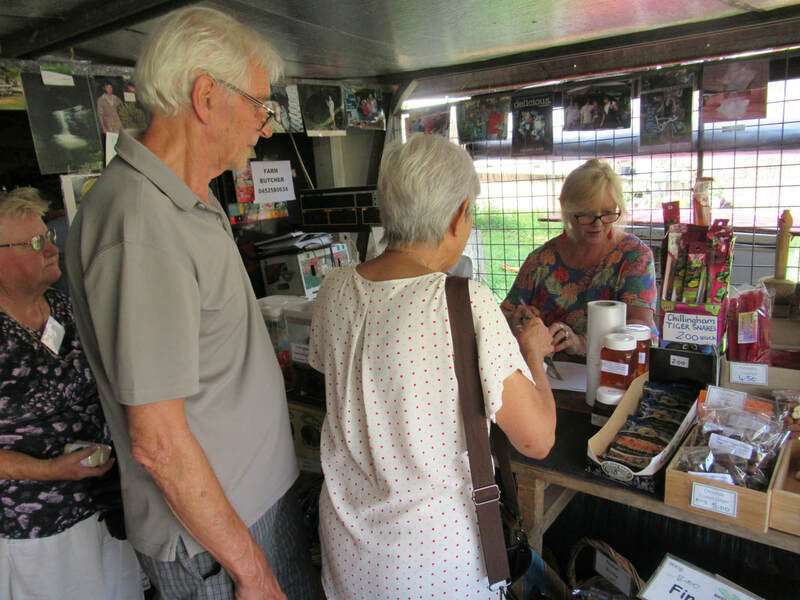 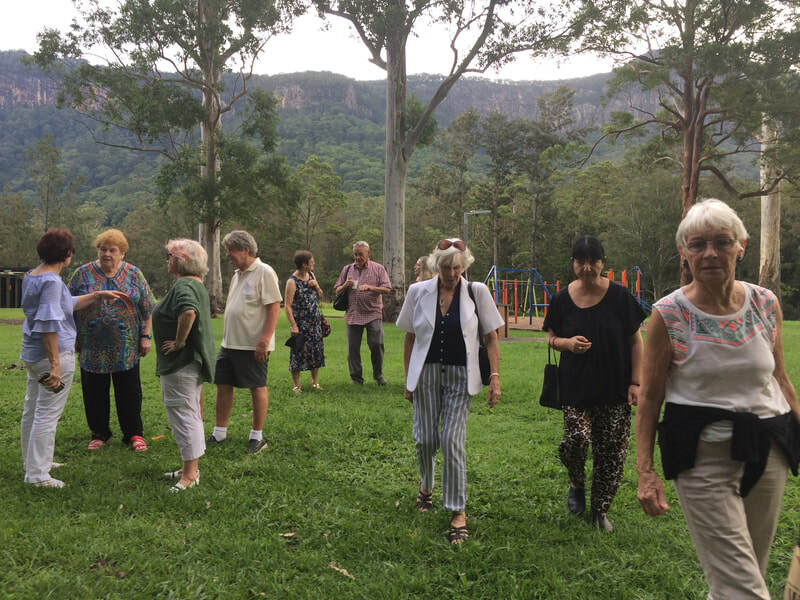 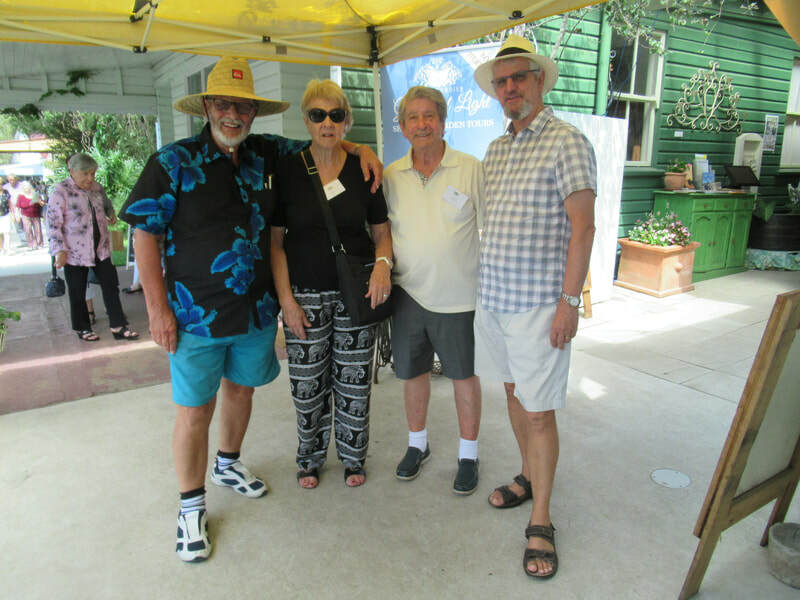 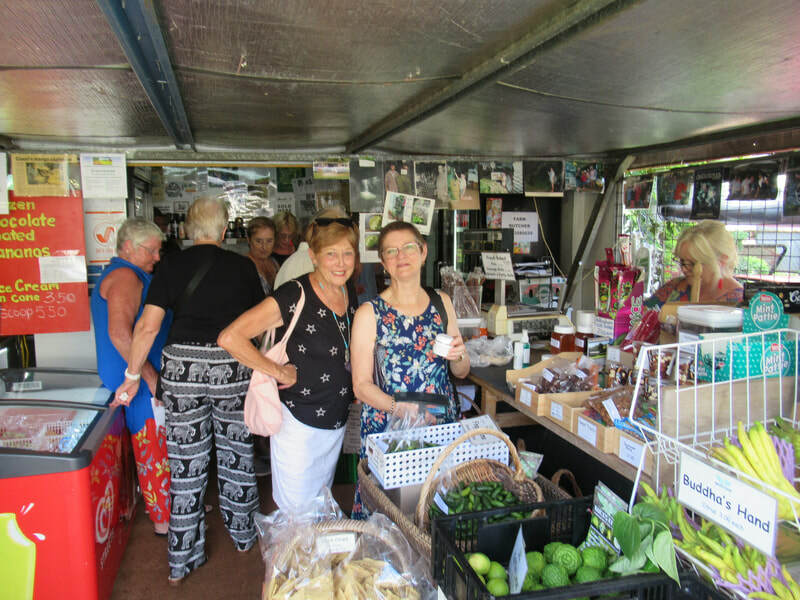 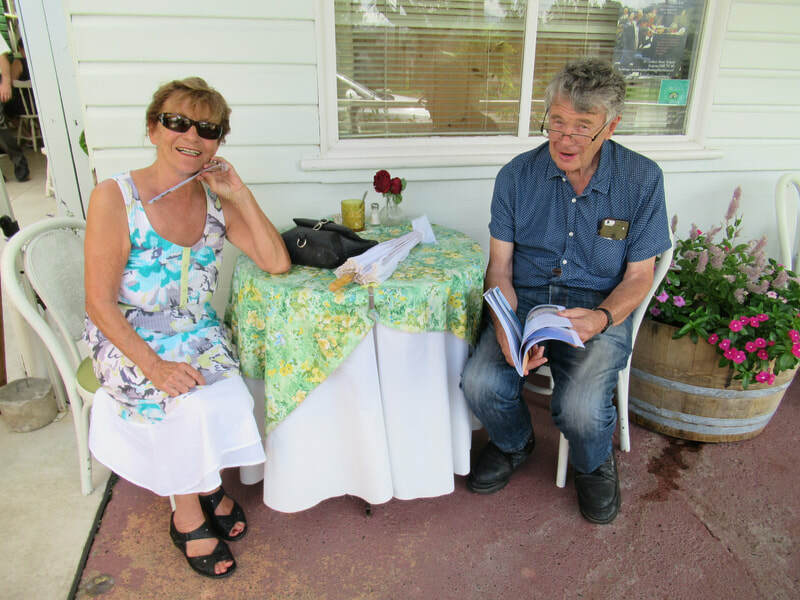 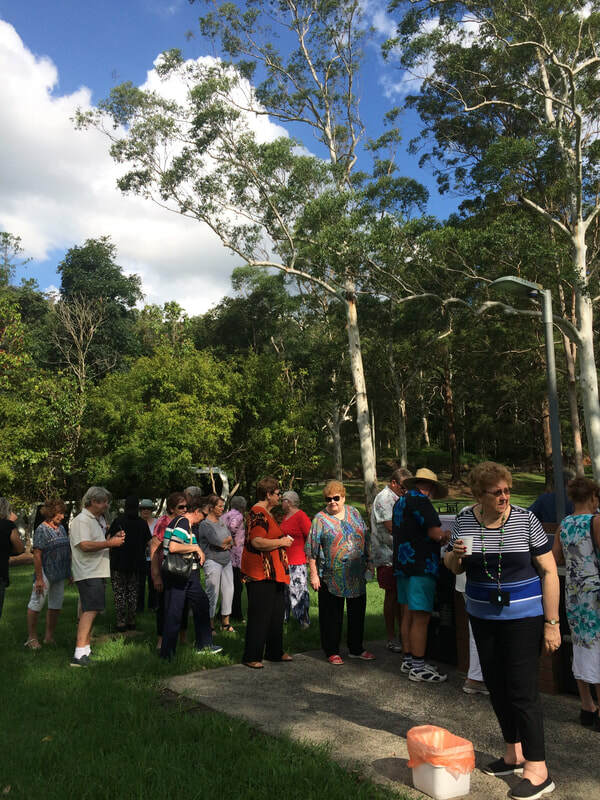 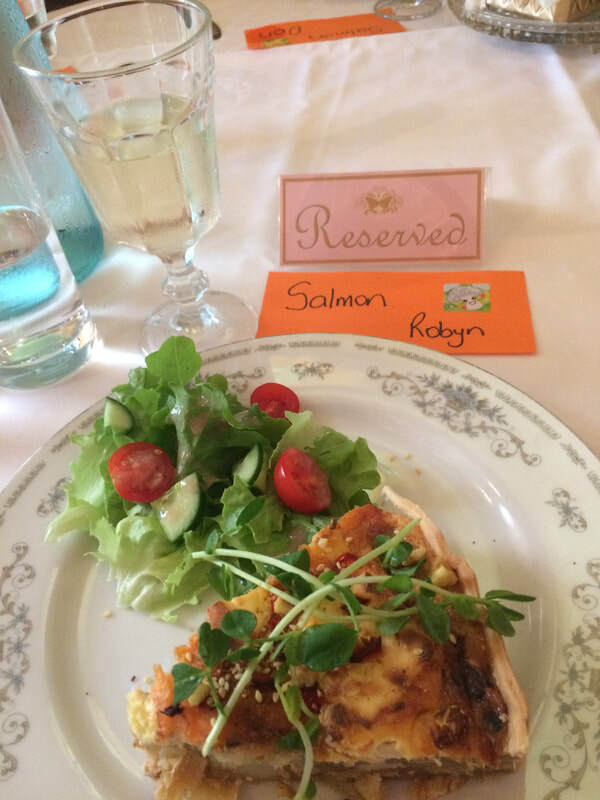 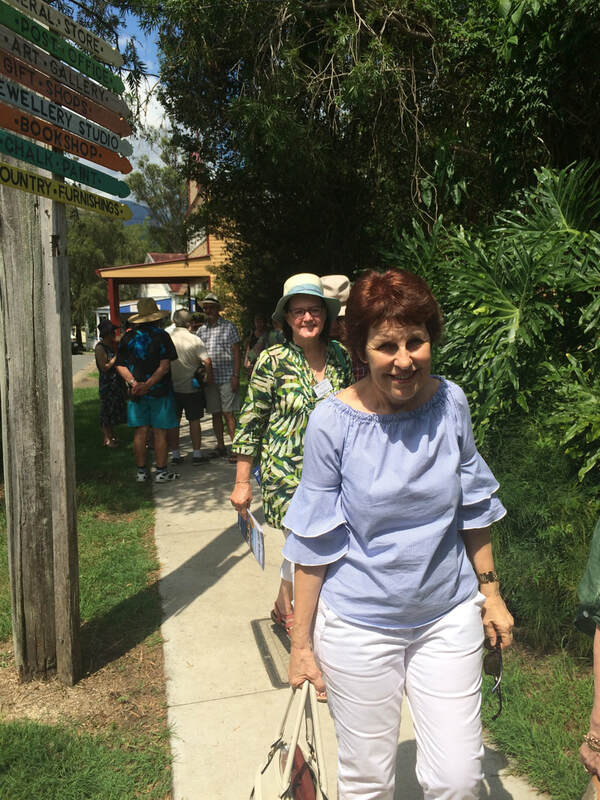 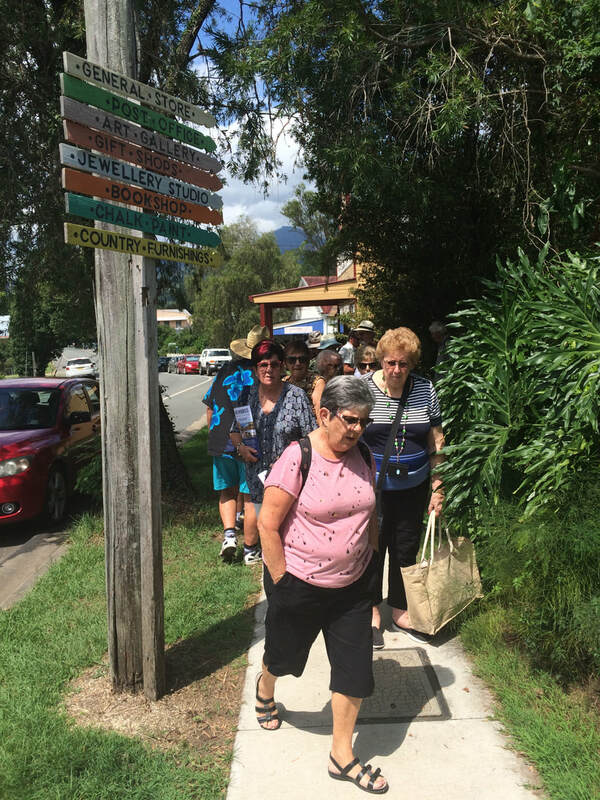 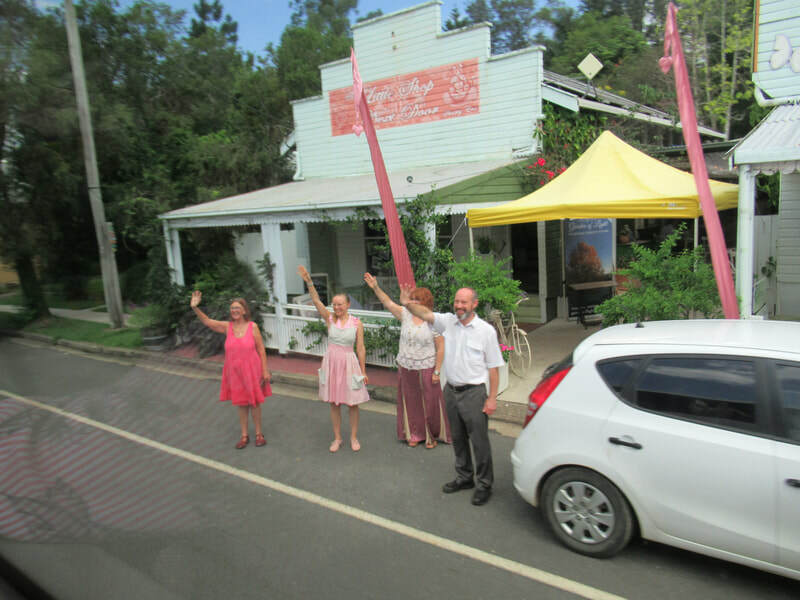 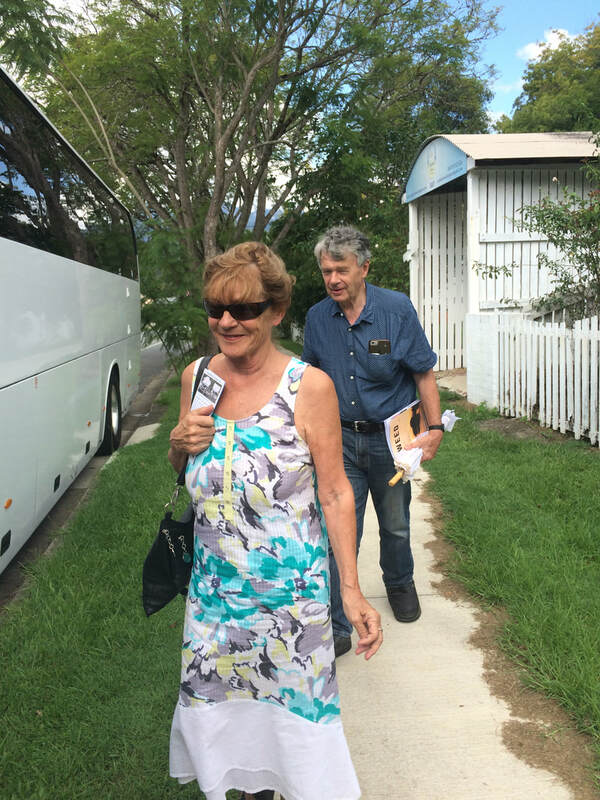 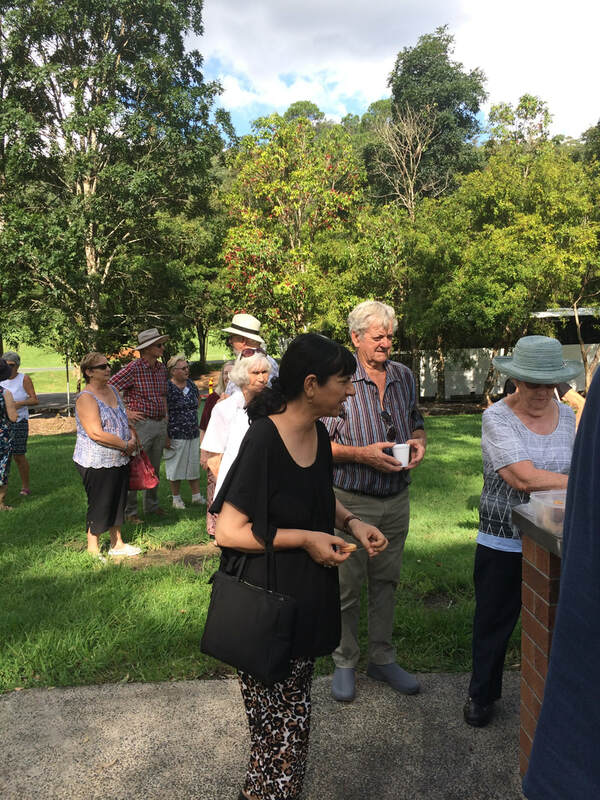 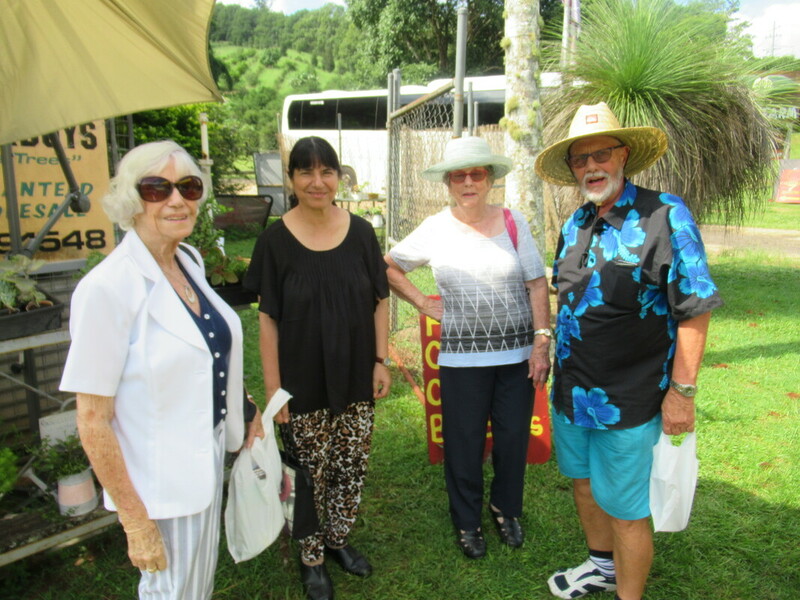 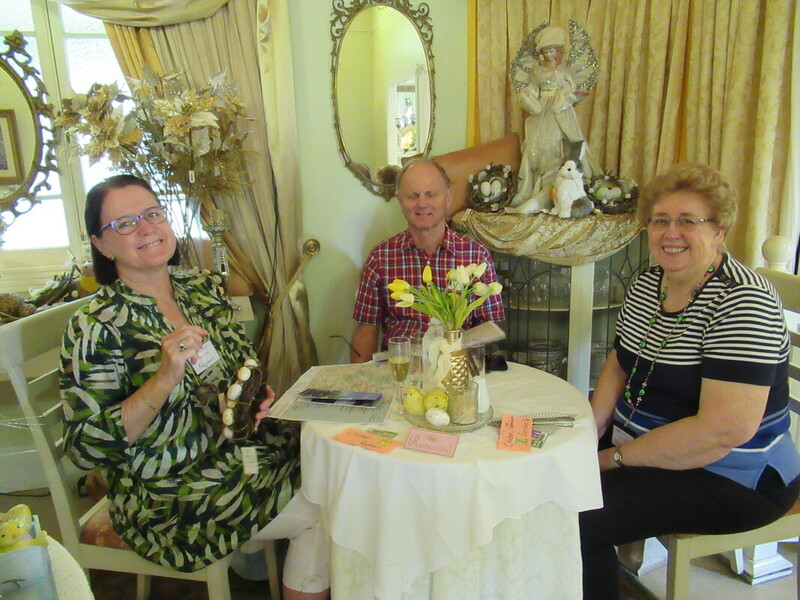 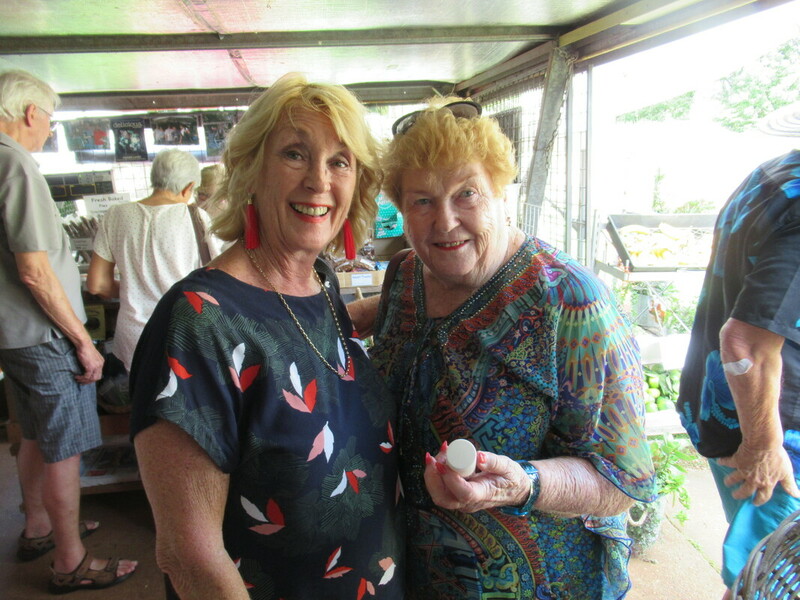 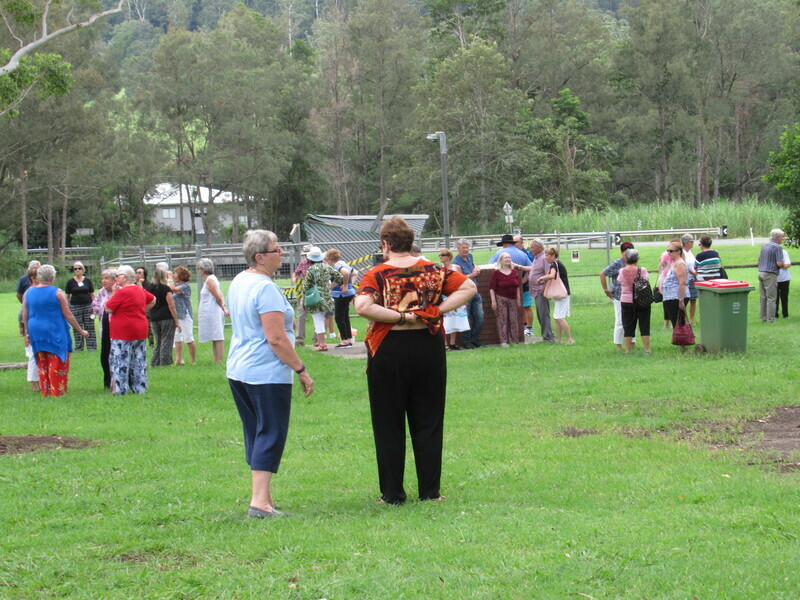 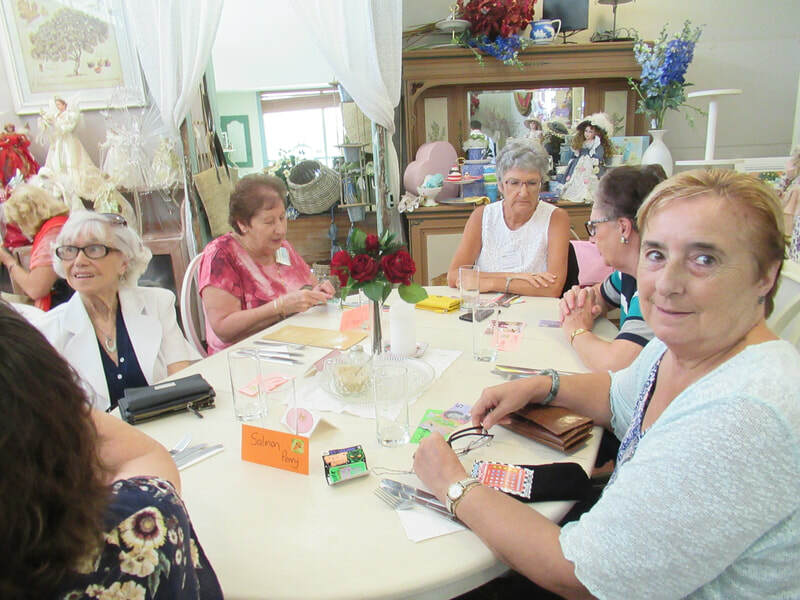 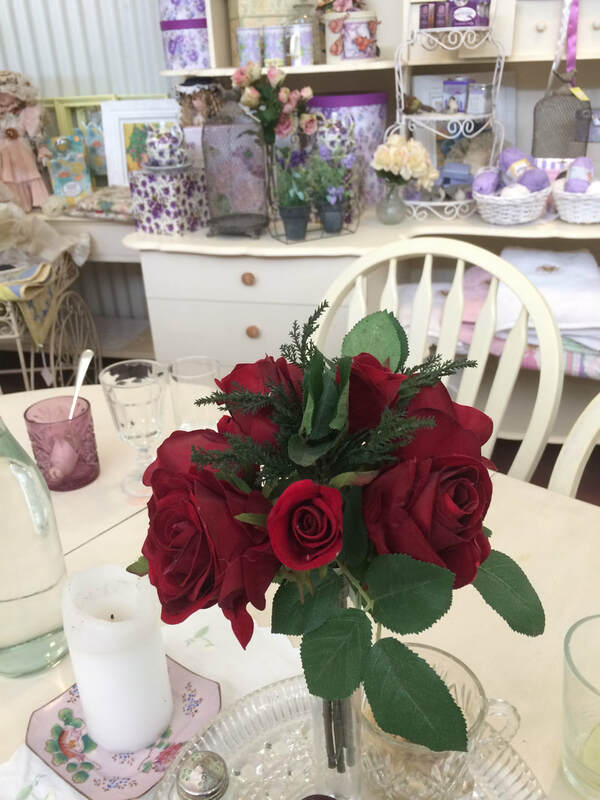 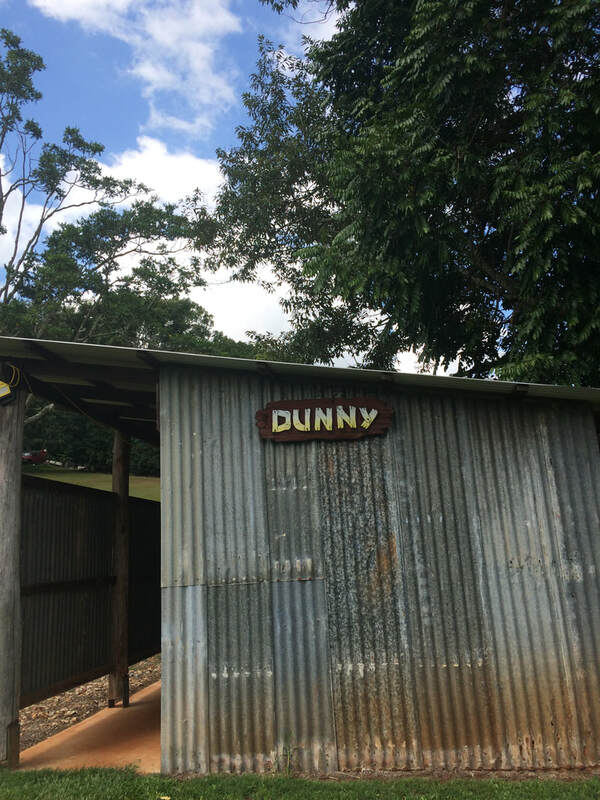 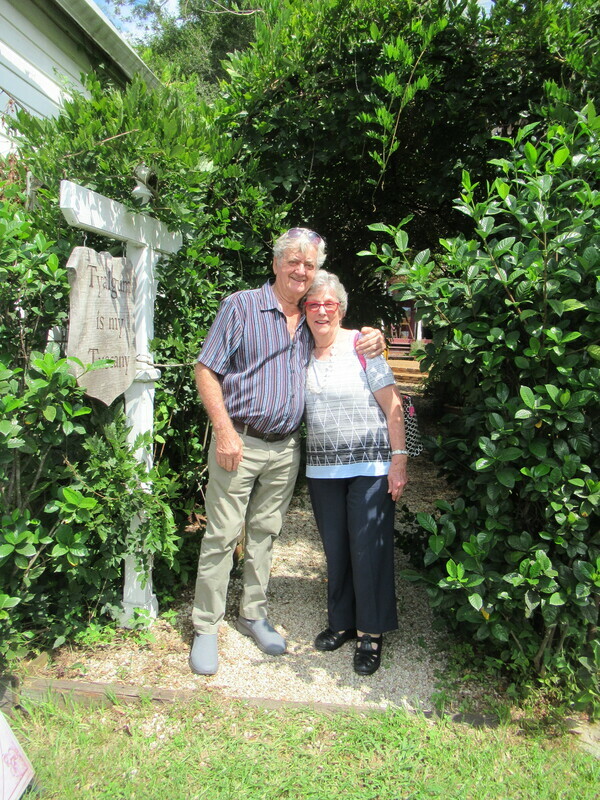 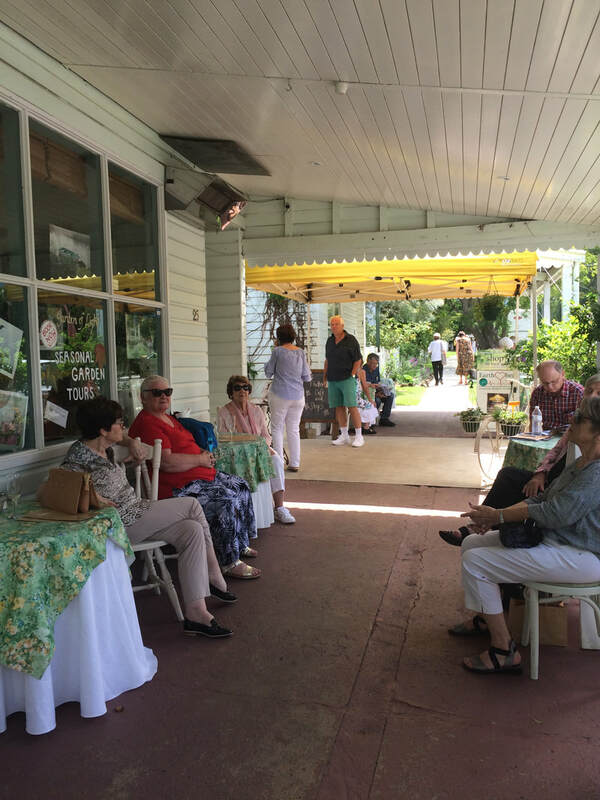 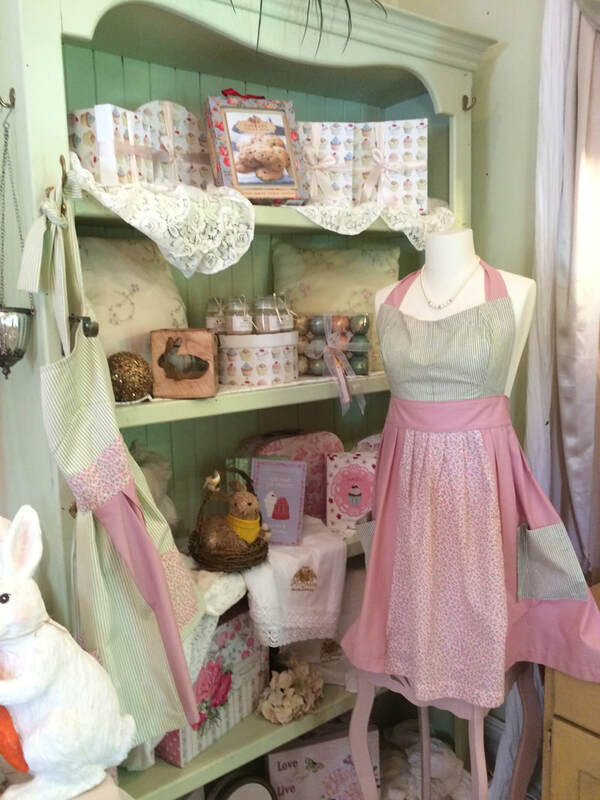 At Flutterbies in Tyalgum today - 21st March 2019 - for our dining experience, as a part of our Coach Excursion which was enjoyed by 49 happy travellers. 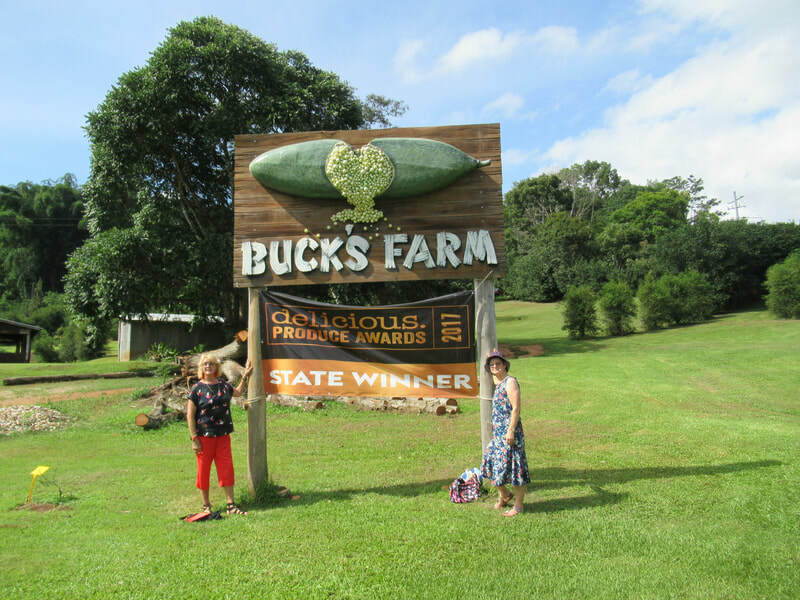 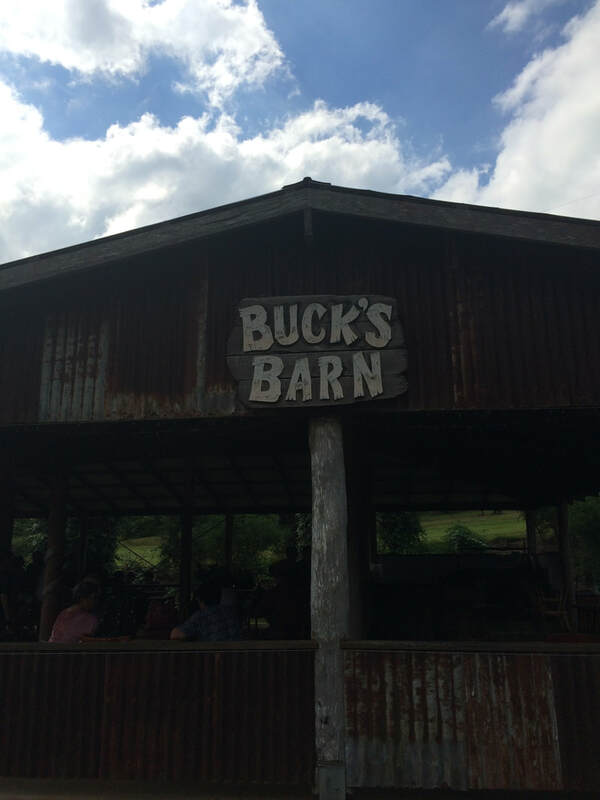 This was followed by a visit to Bucks Farm. 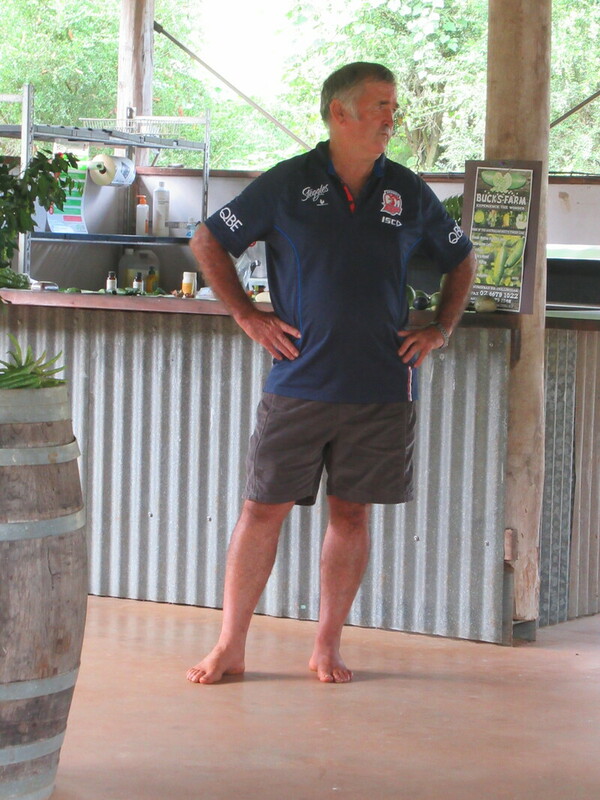 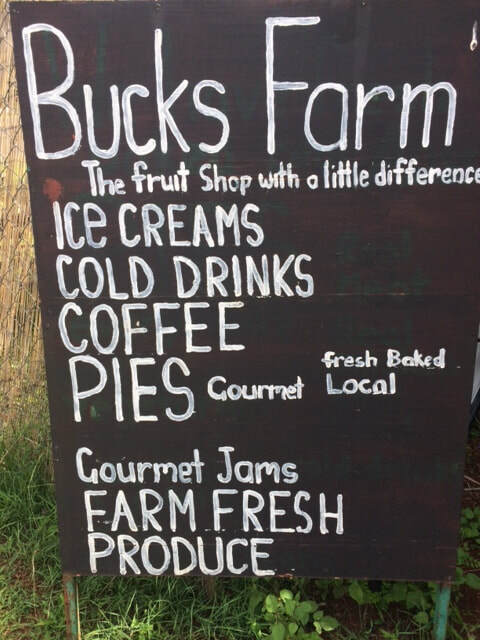 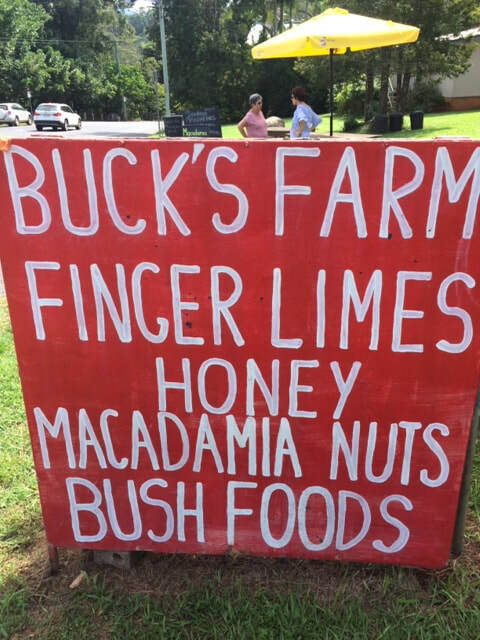 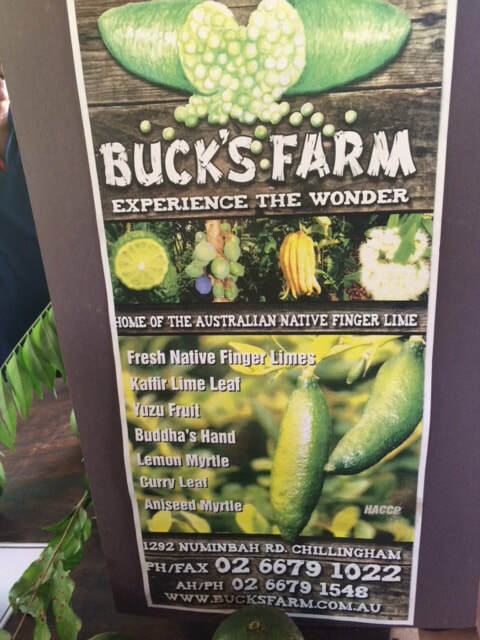 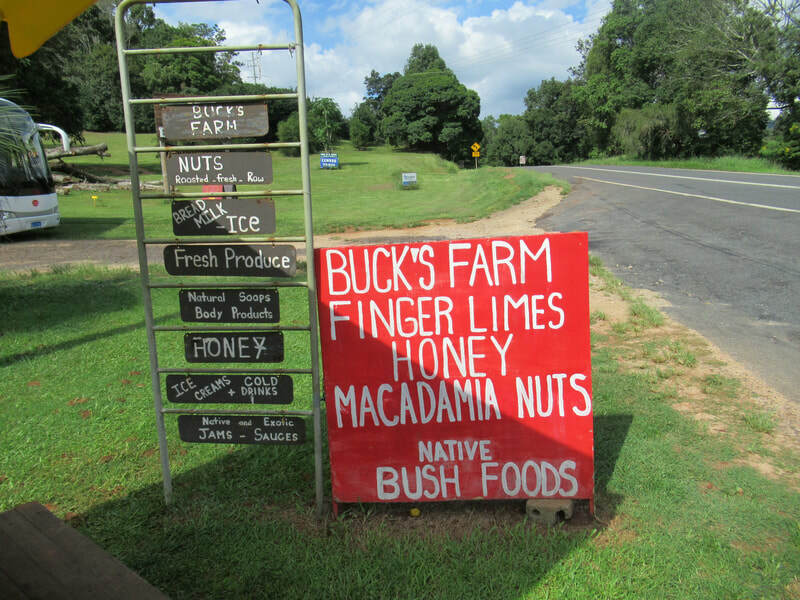 Very interesting talk for everyone from Buck himself about all of the fruit etc. 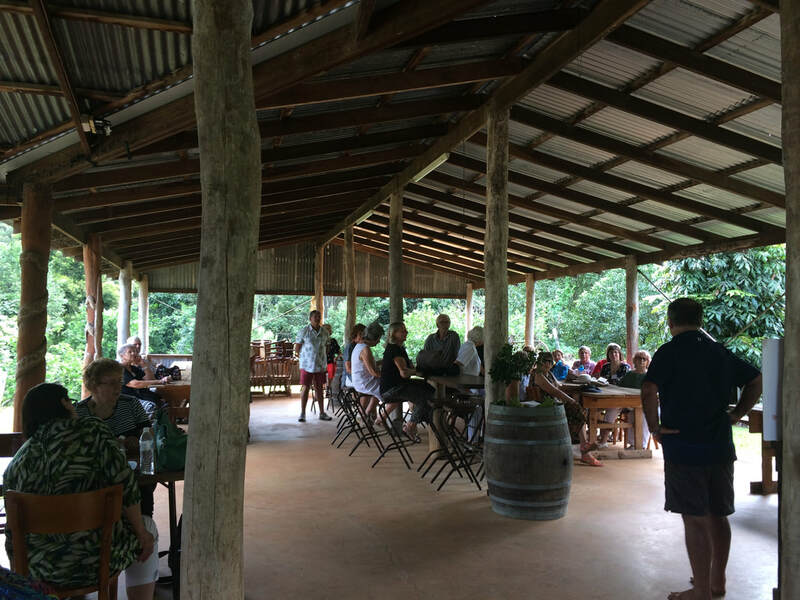 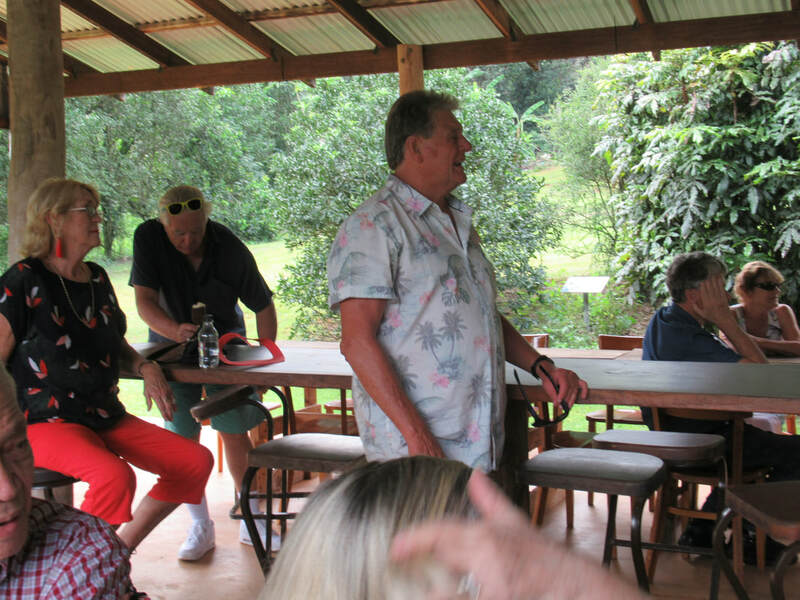 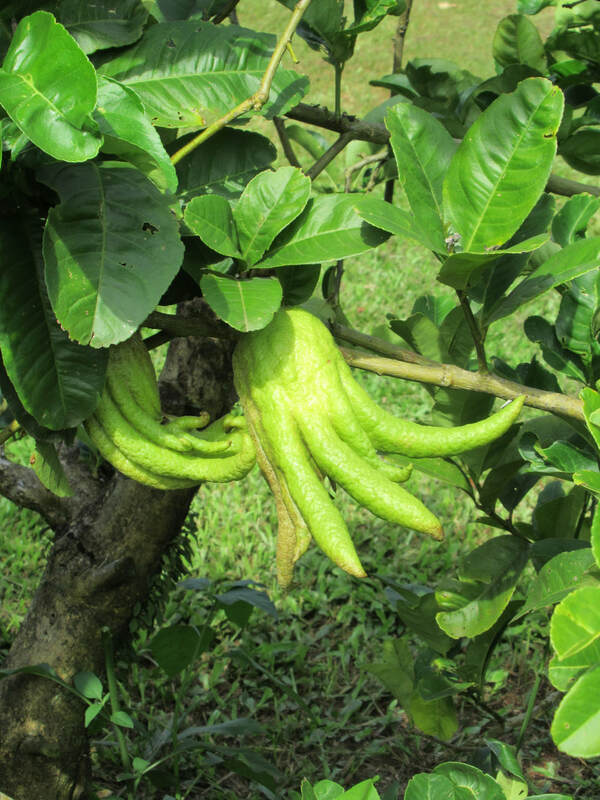 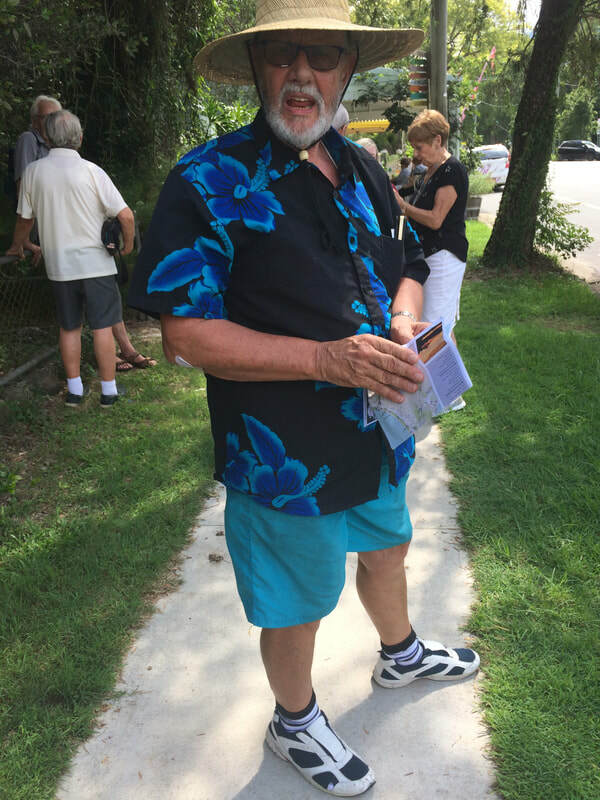 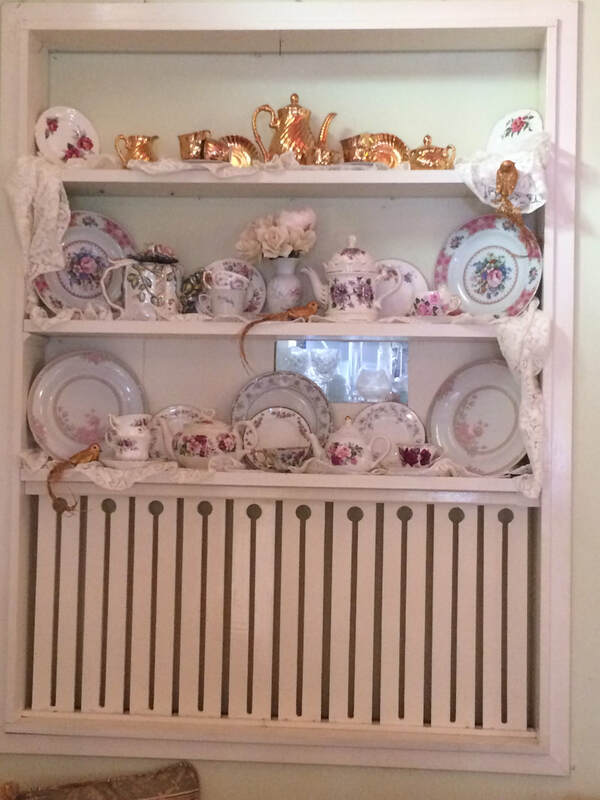 that they grow and we all enjoyed the tasting and the testings and the purchasing of their wonderful products.